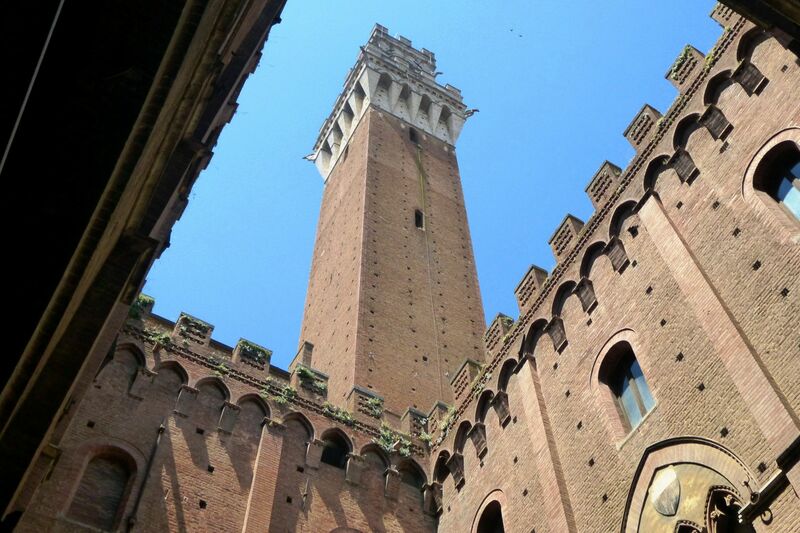 Siena is without a doubt one of the most beautiful cities of the world, one of the places where time seems to stand still. 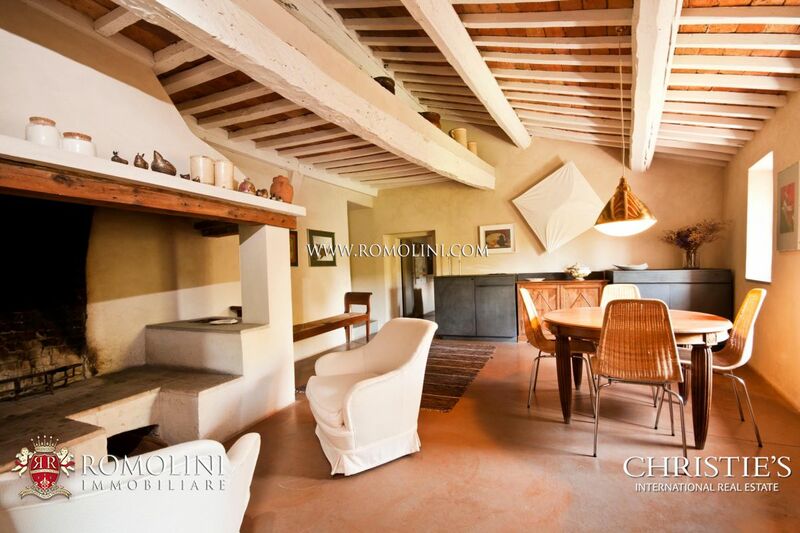 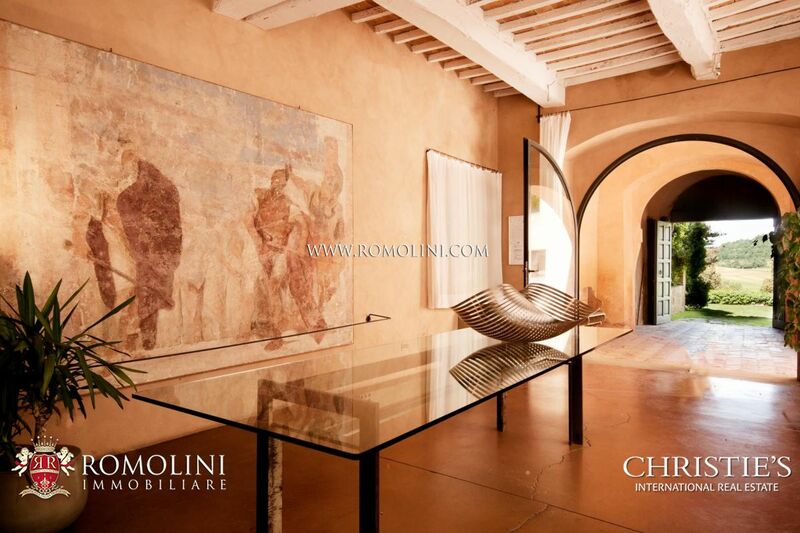 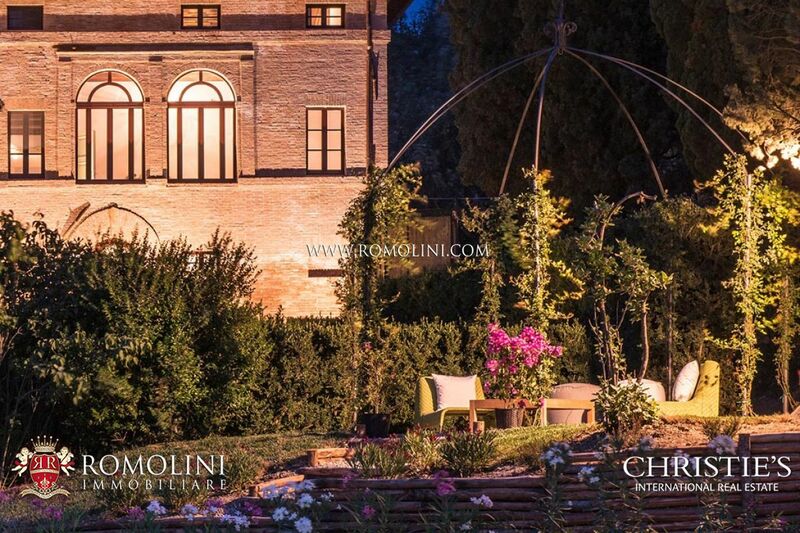 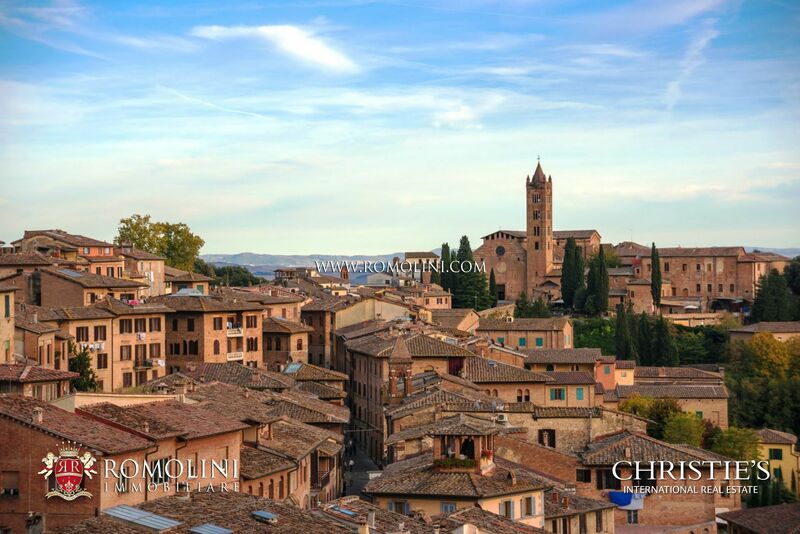 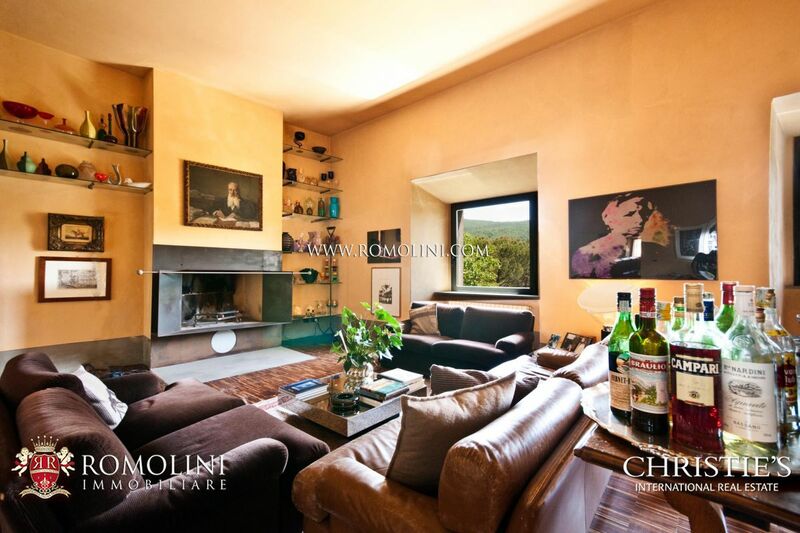 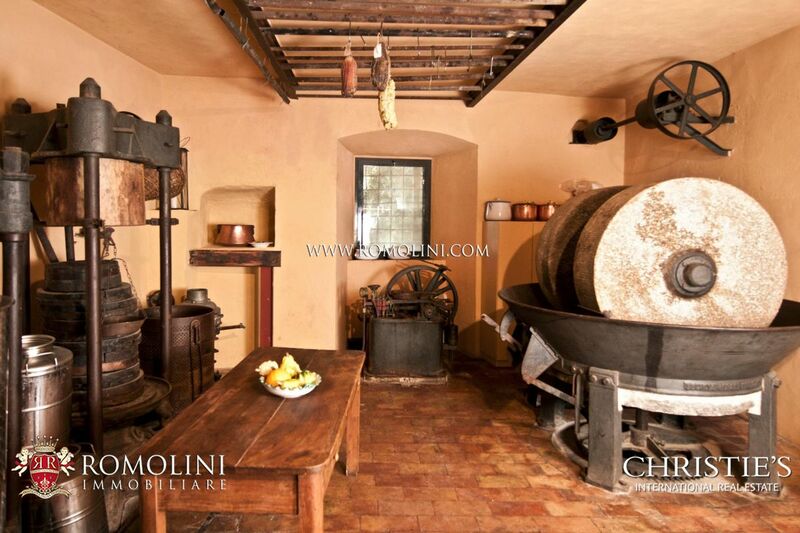 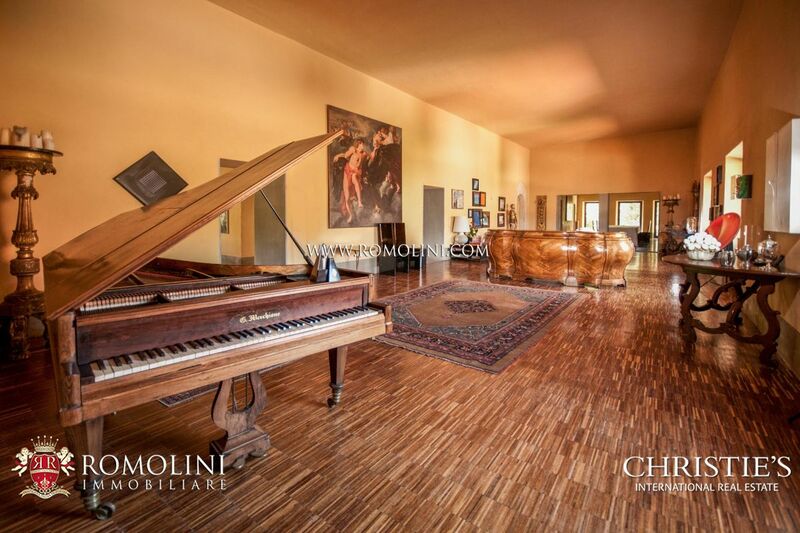 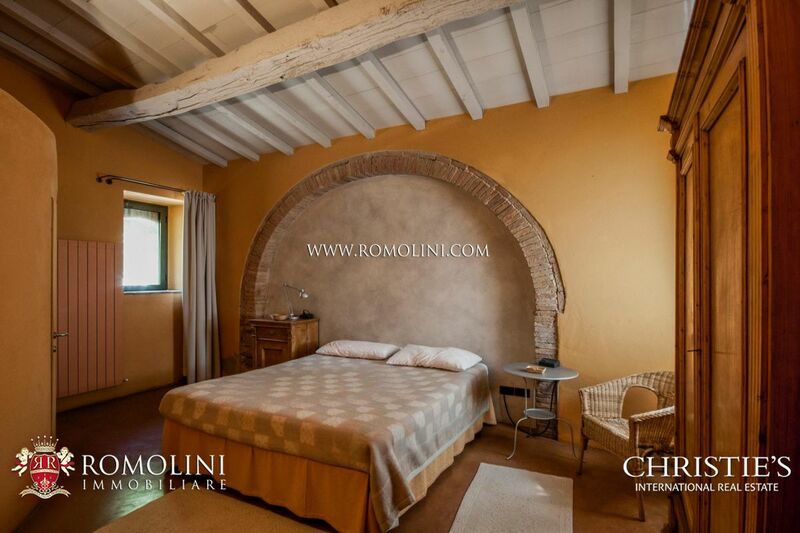 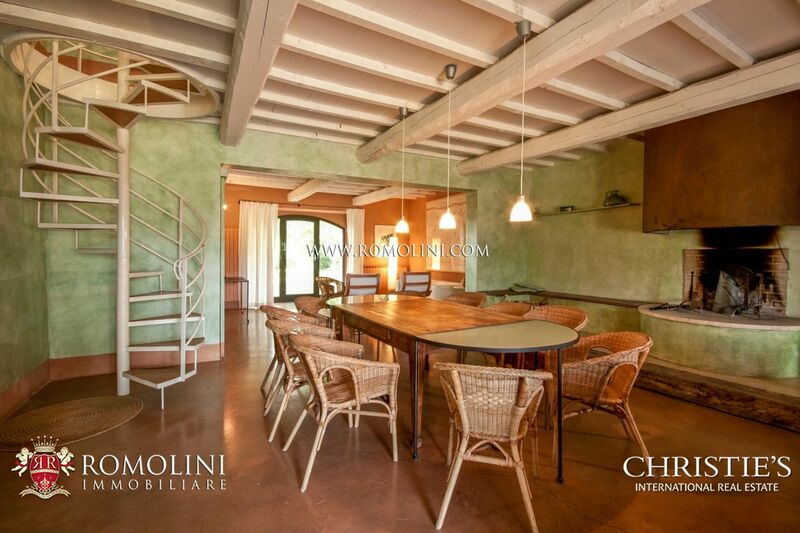 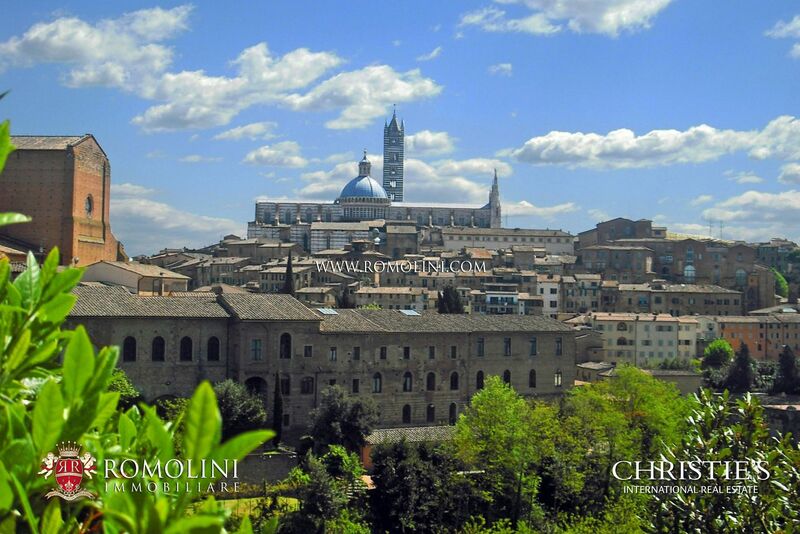 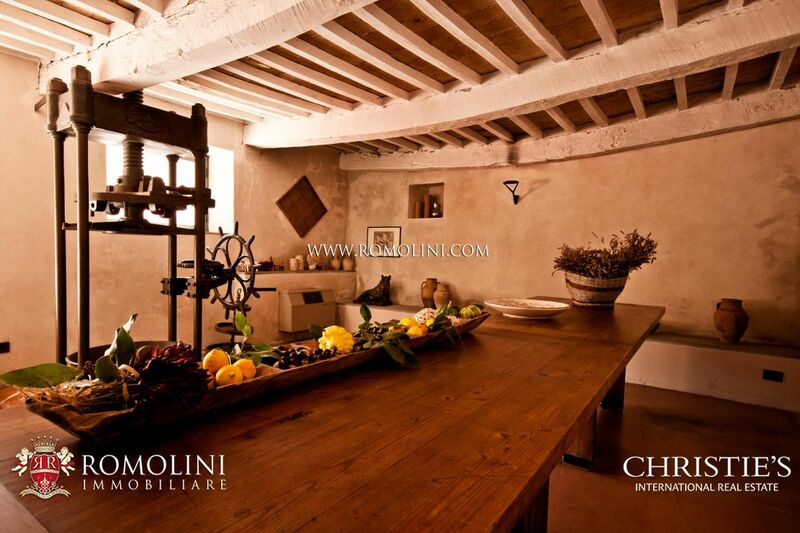 Among the alleys of the historic center, maybe overlooking Piazza del Campo, Romolini Immobiliare offers a selection of beautiful apartments for sale. 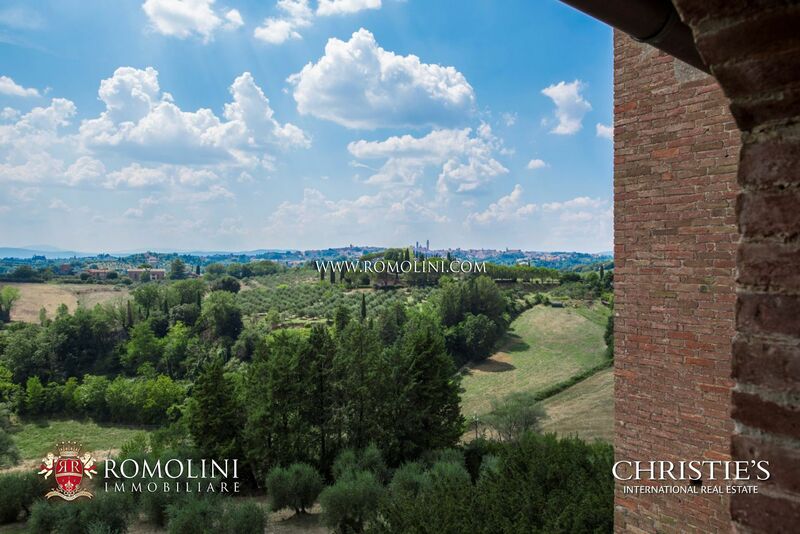 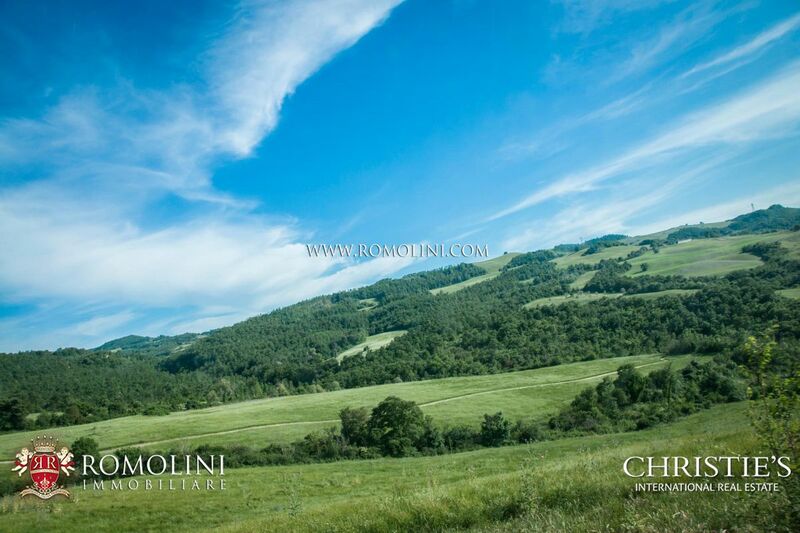 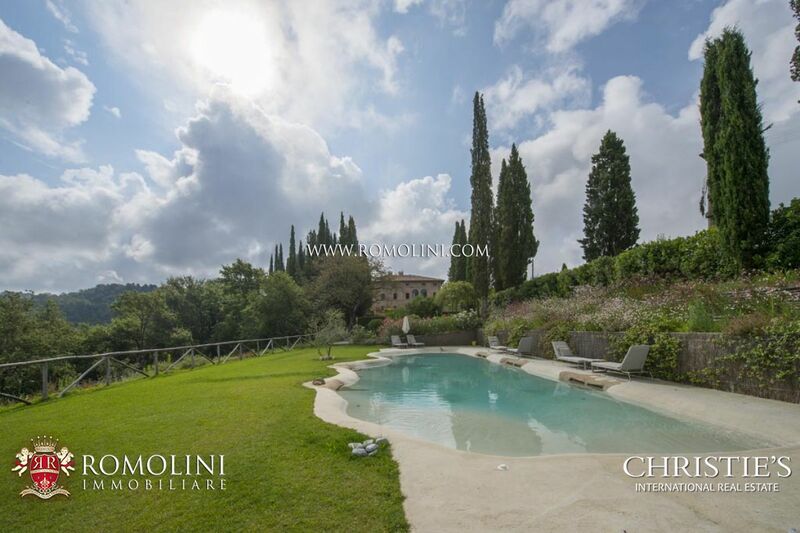 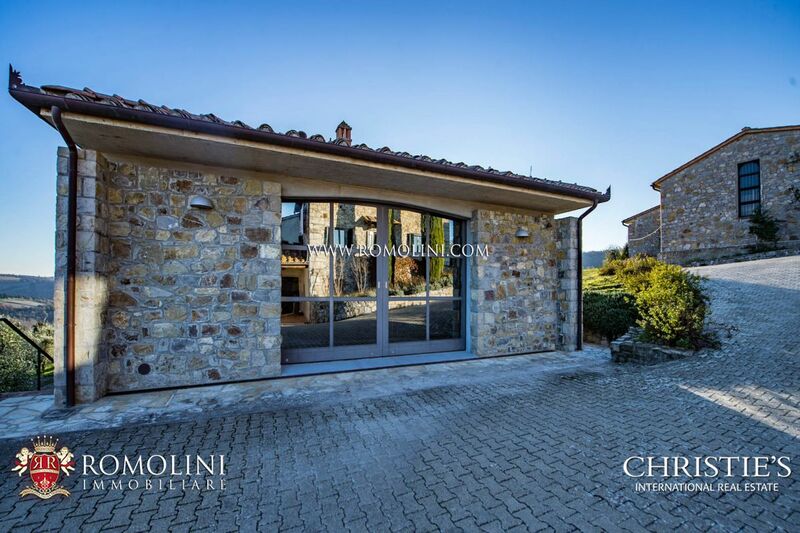 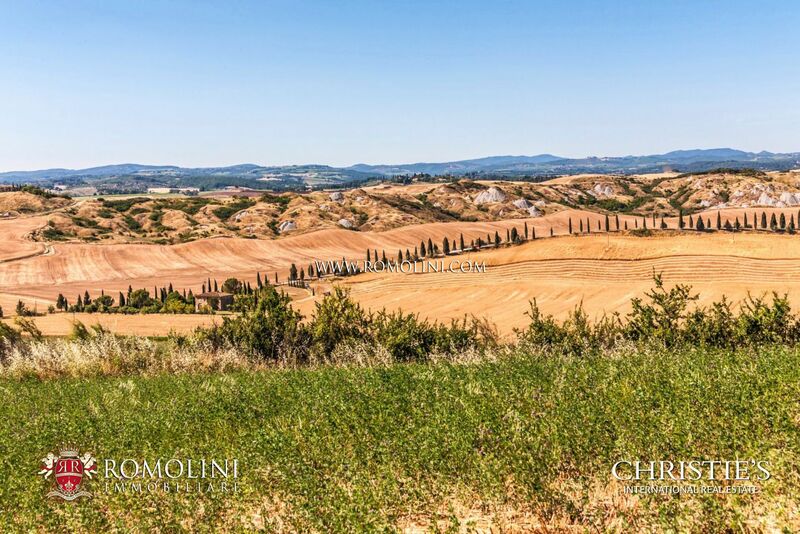 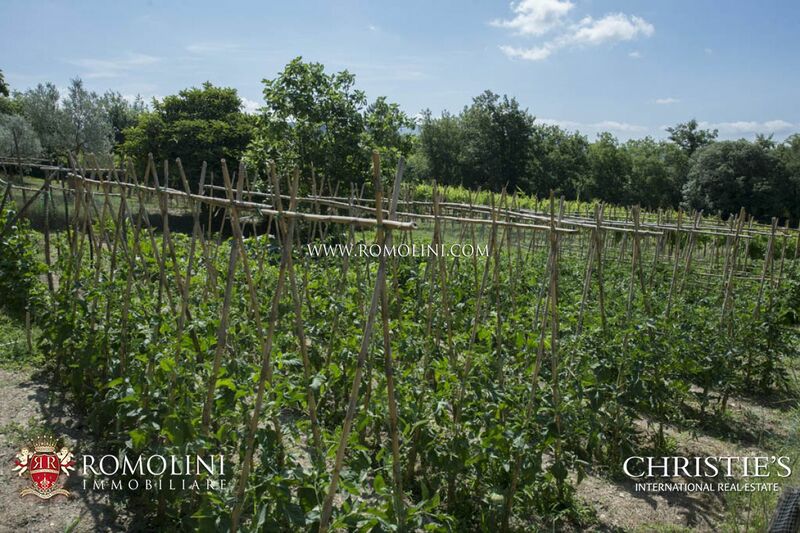 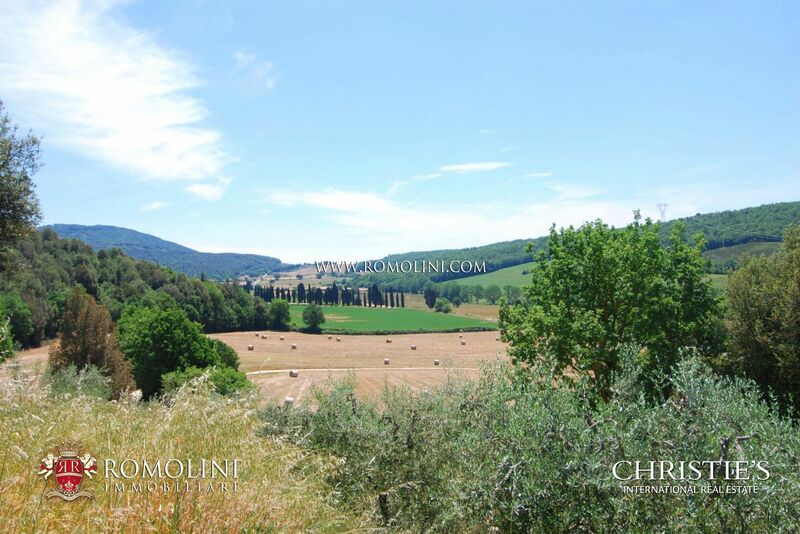 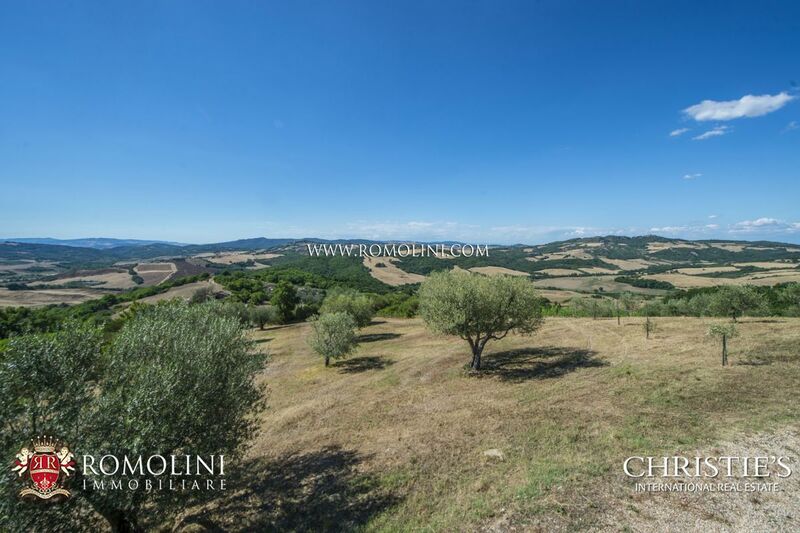 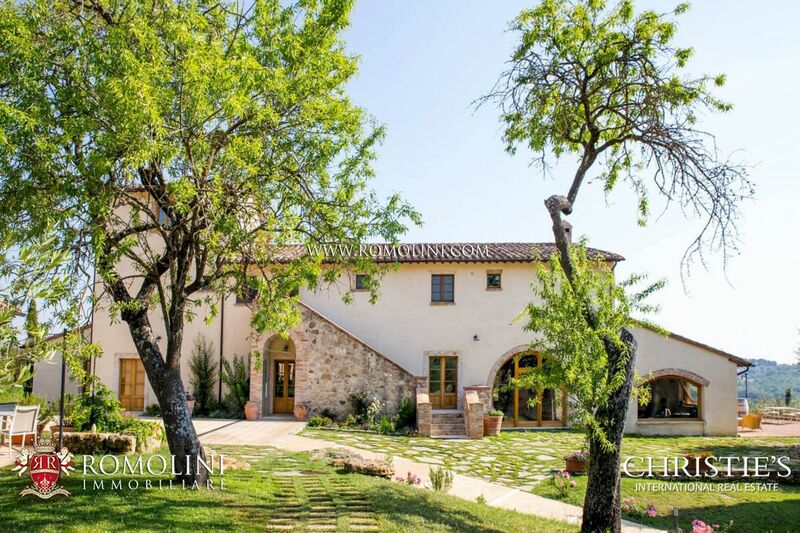 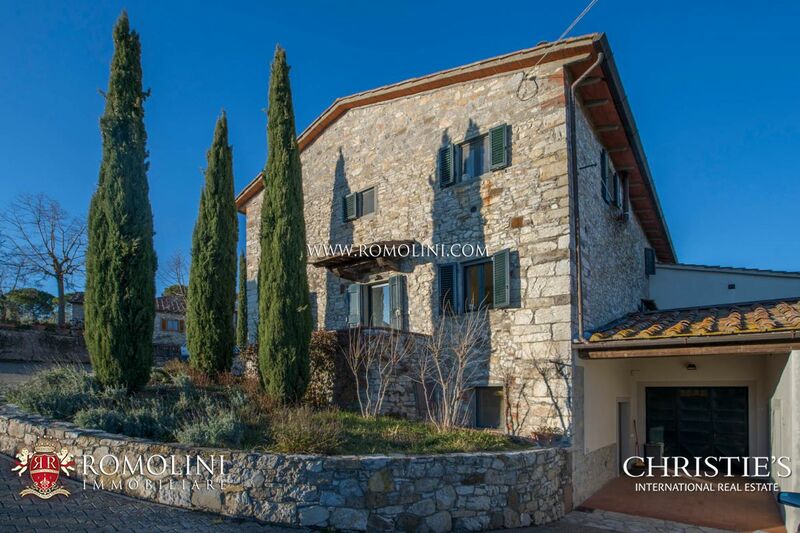 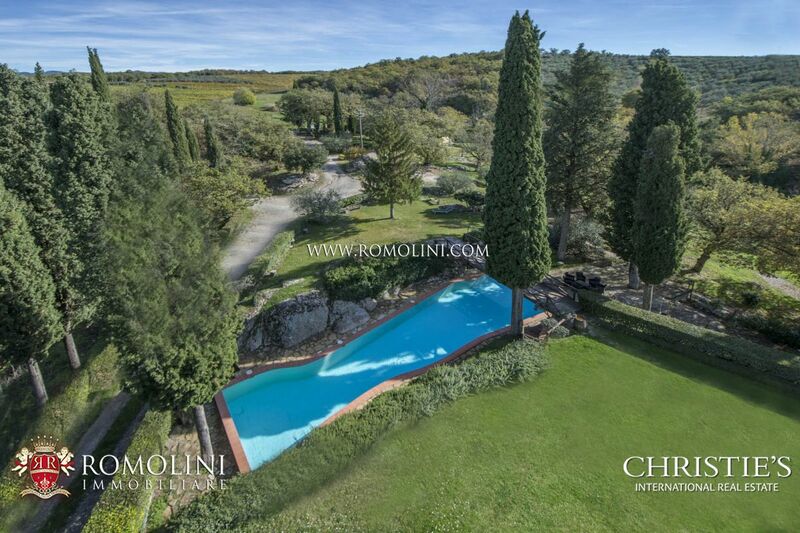 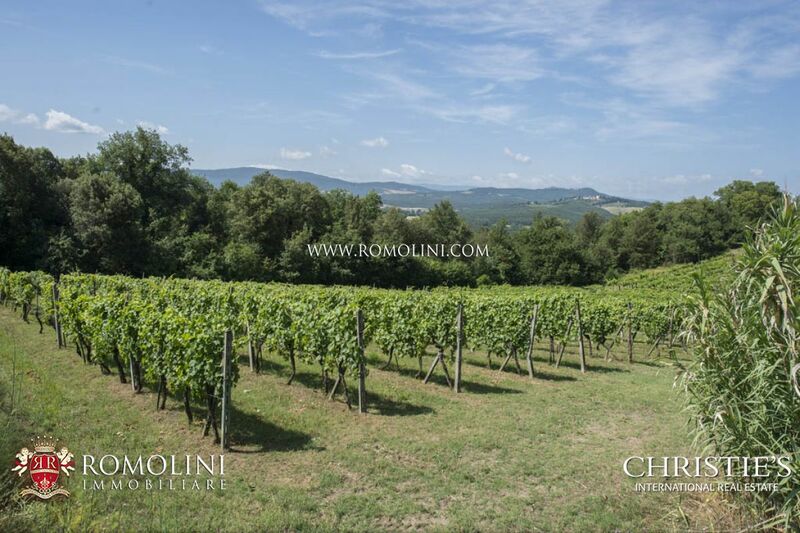 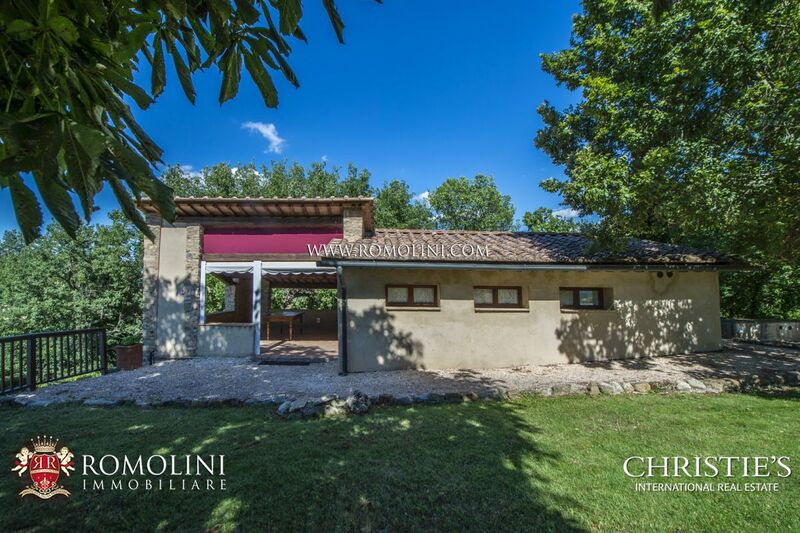 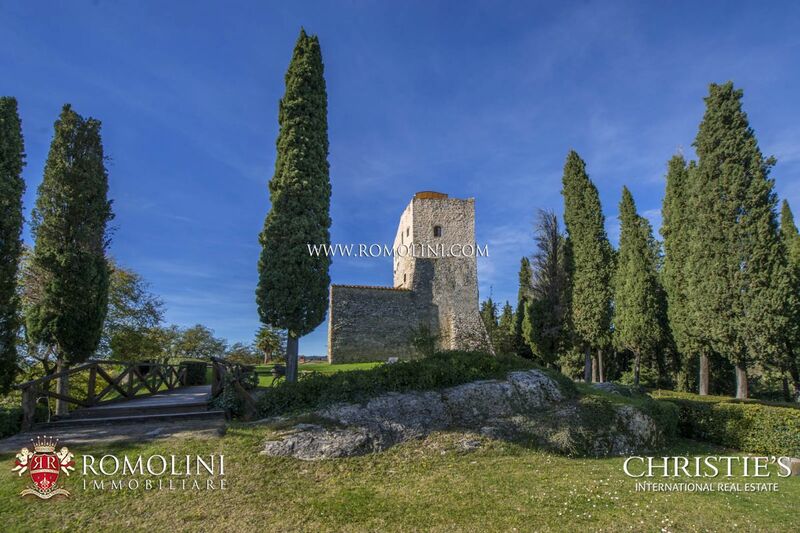 Outside the city, in the beautiful frame of the Sienese hills, we offer a selection of the best luxury properties for sale. 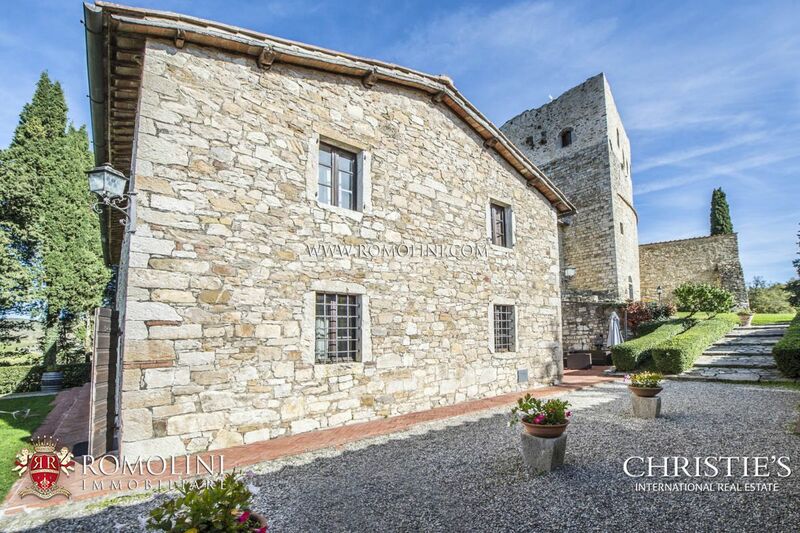 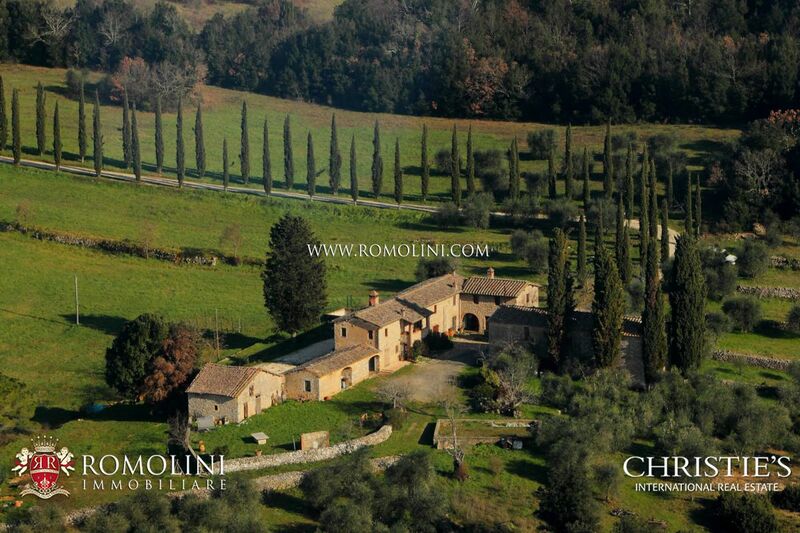 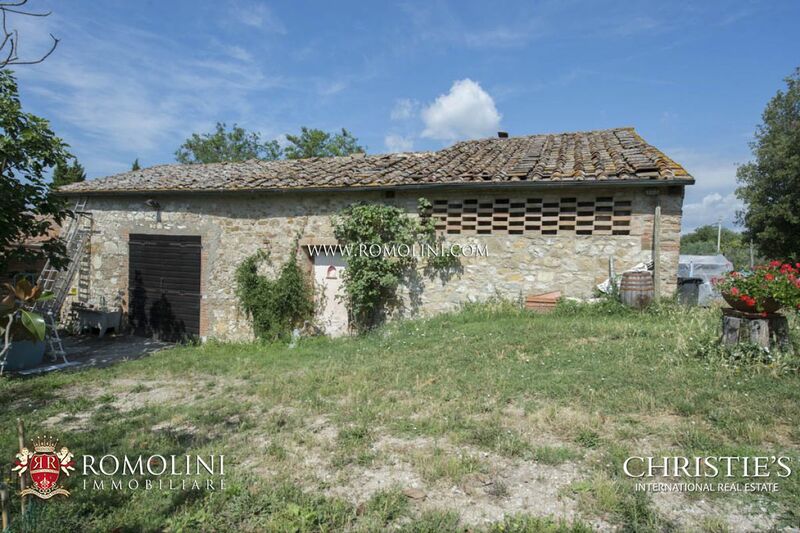 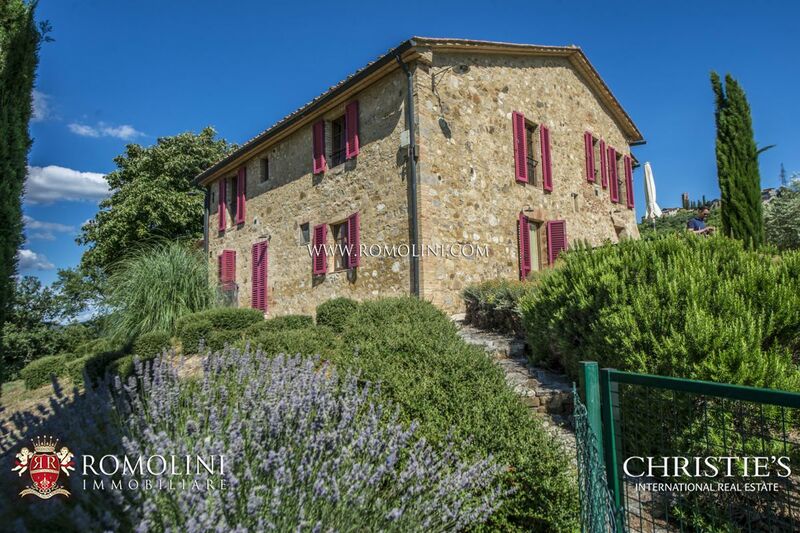 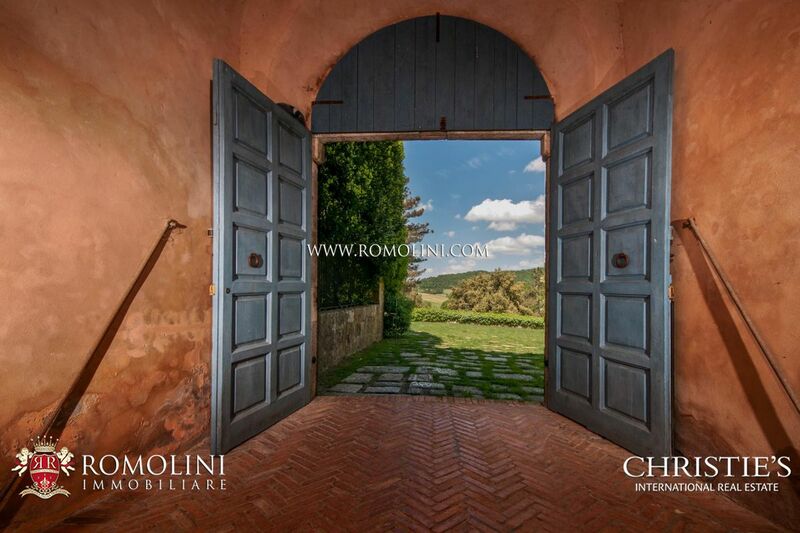 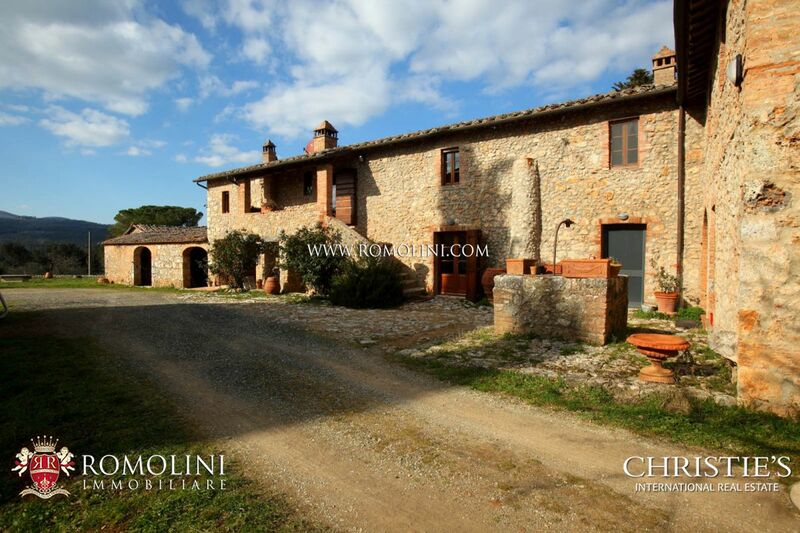 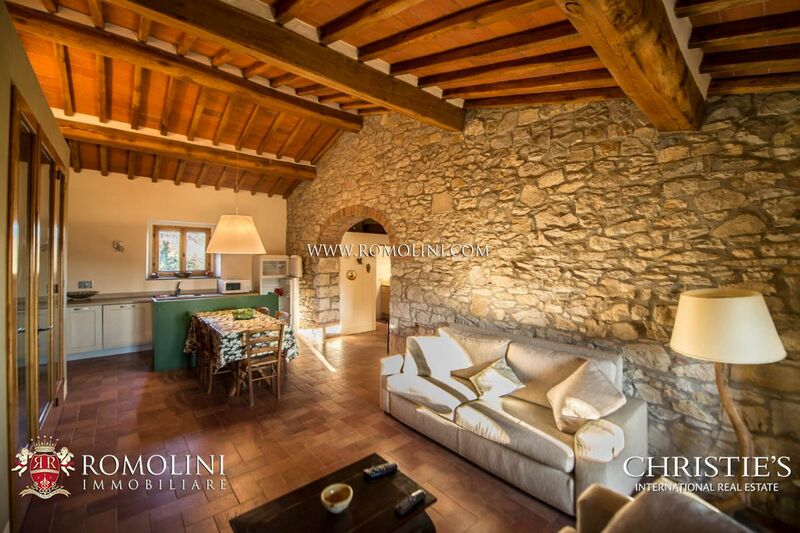 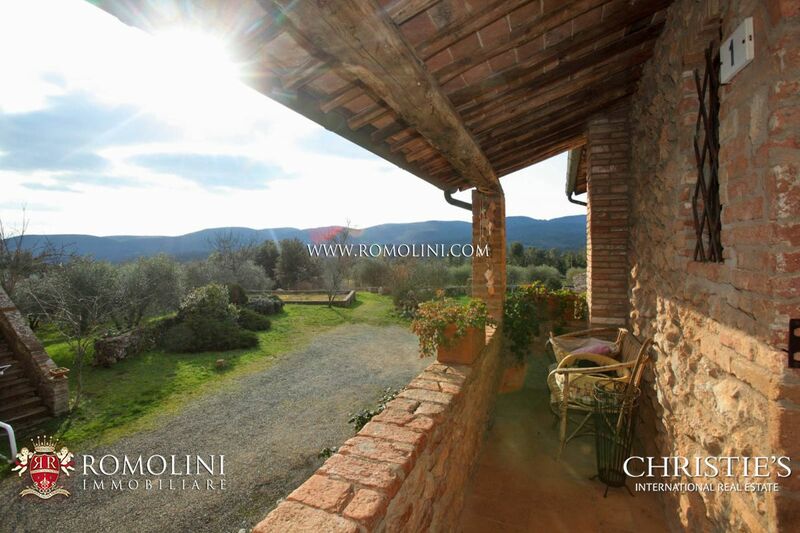 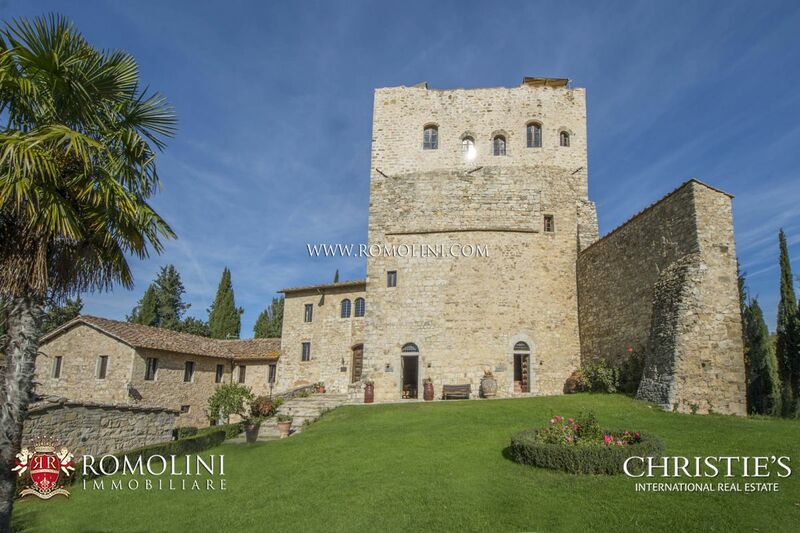 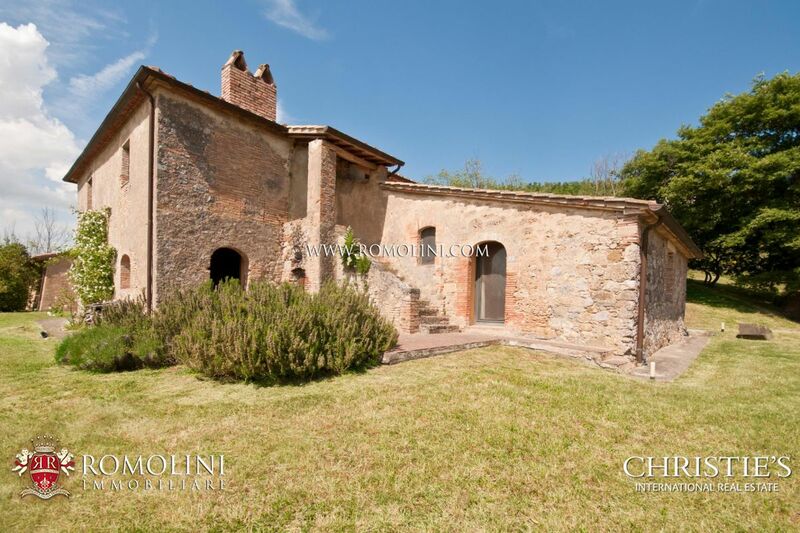 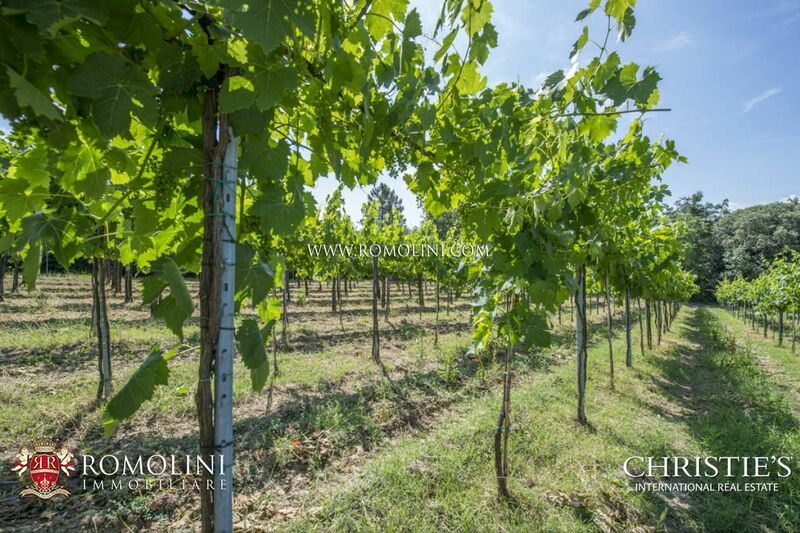 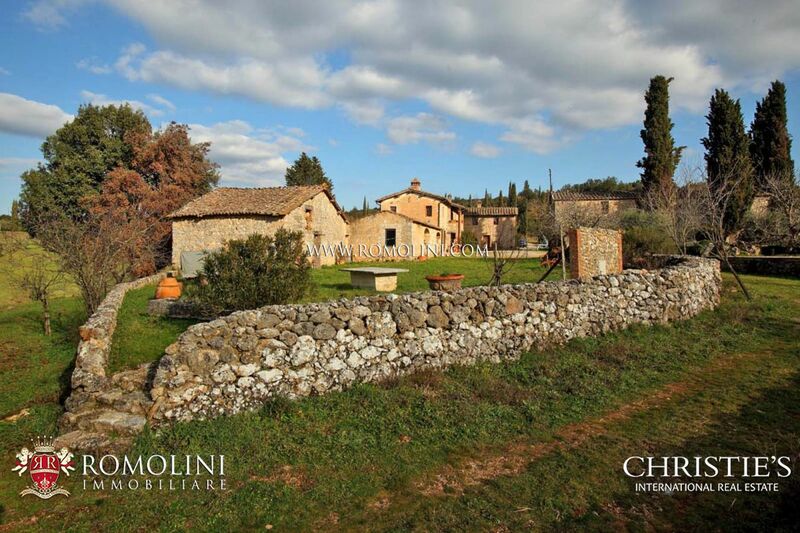 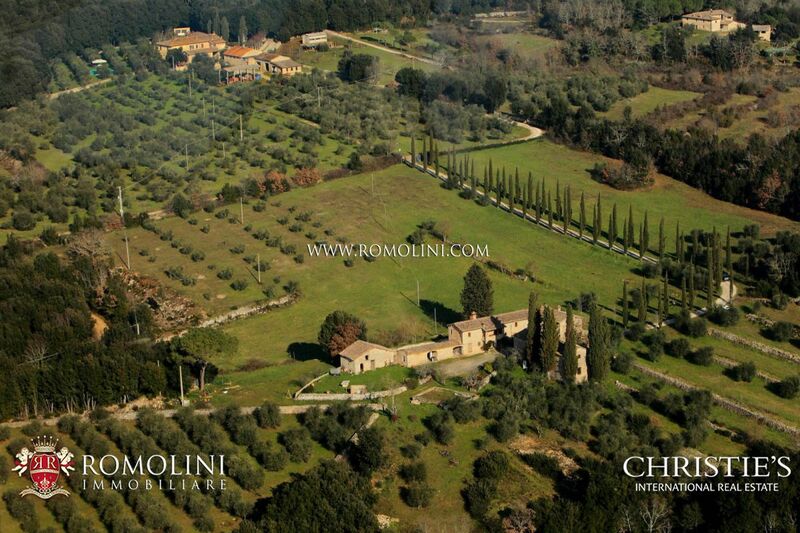 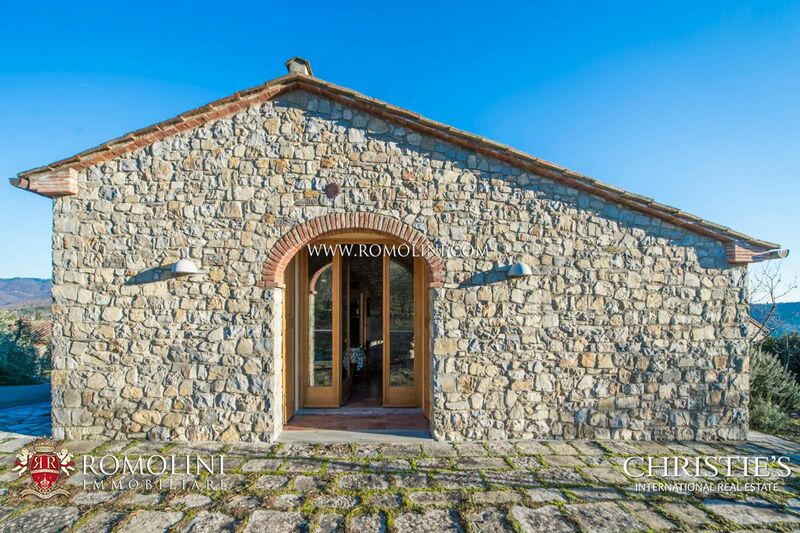 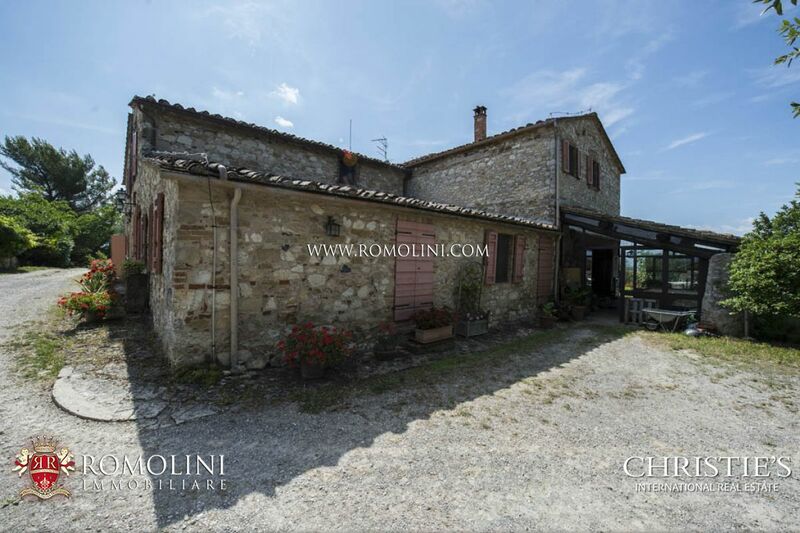 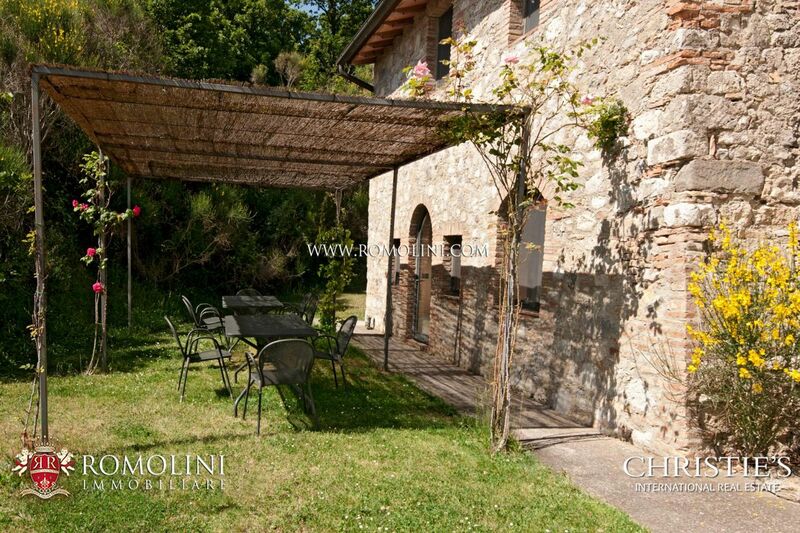 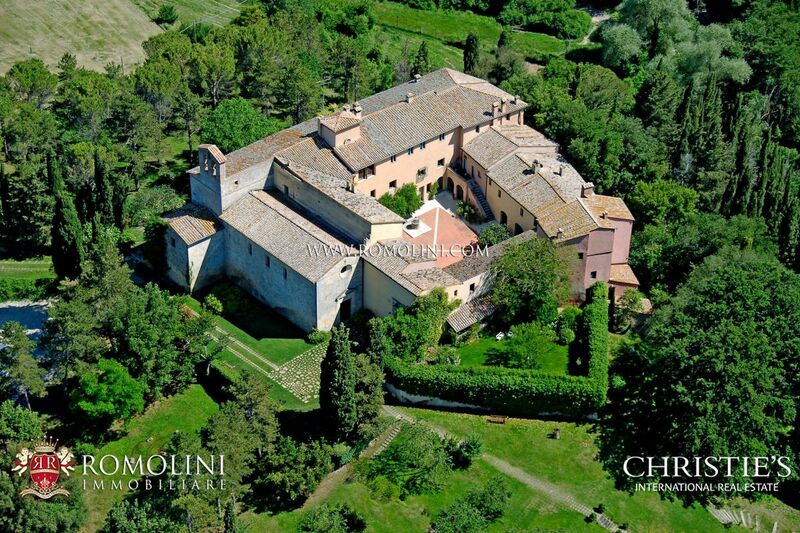 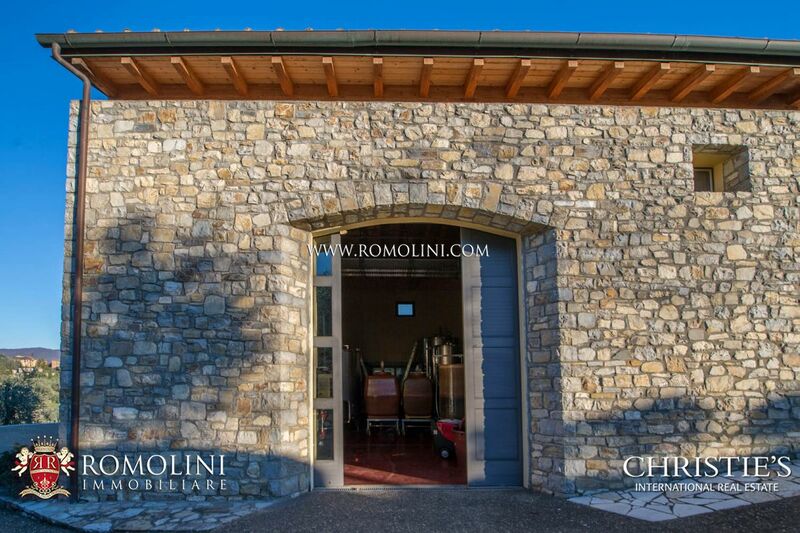 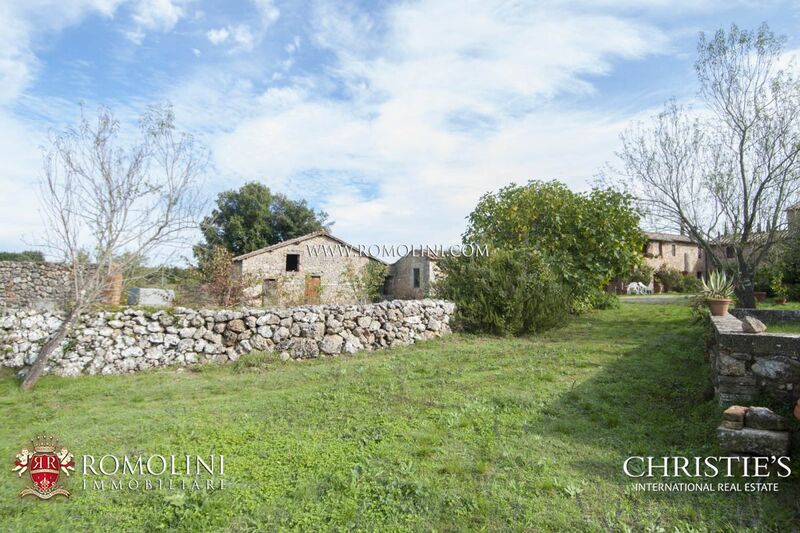 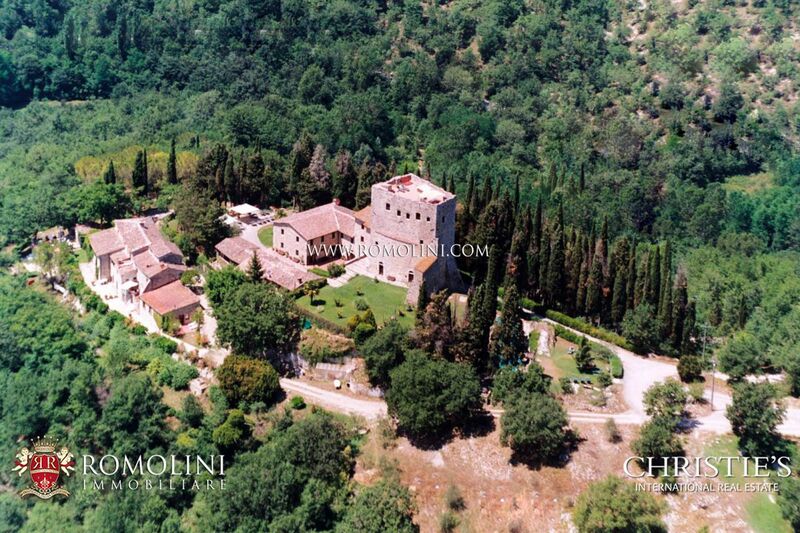 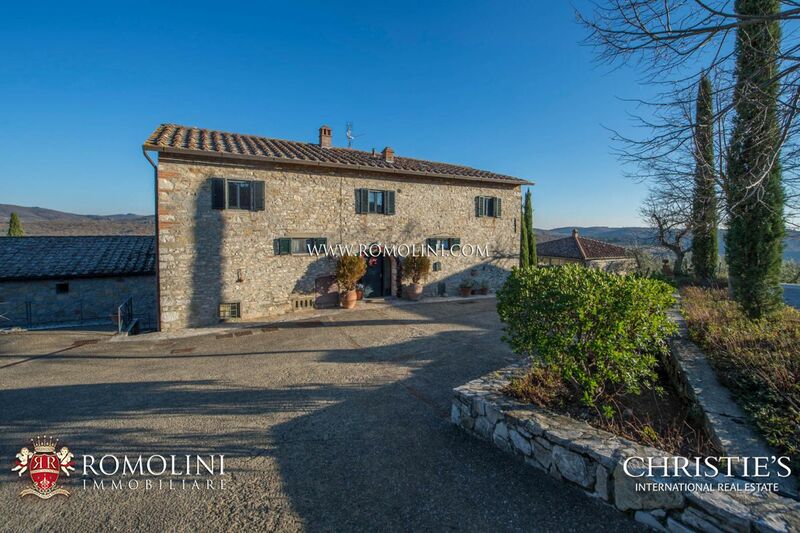 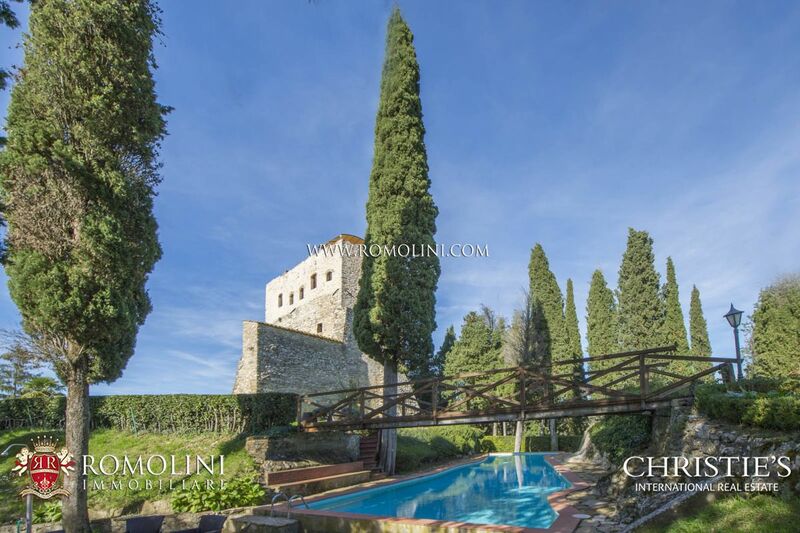 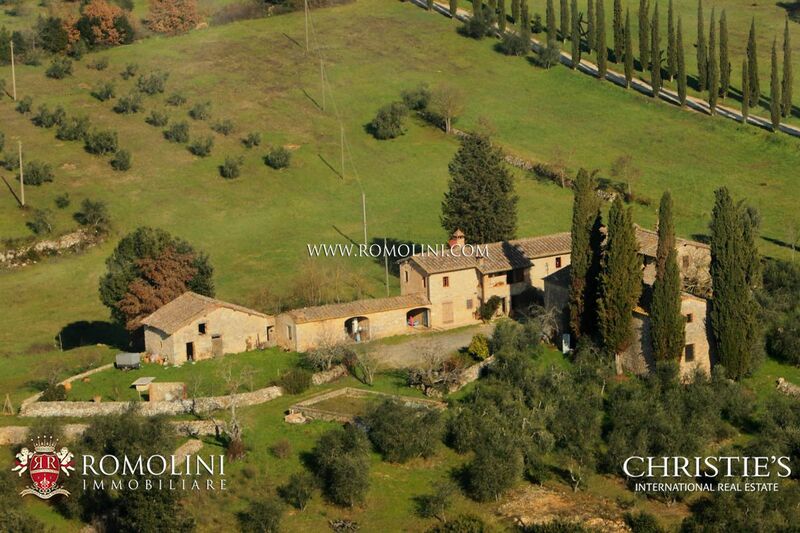 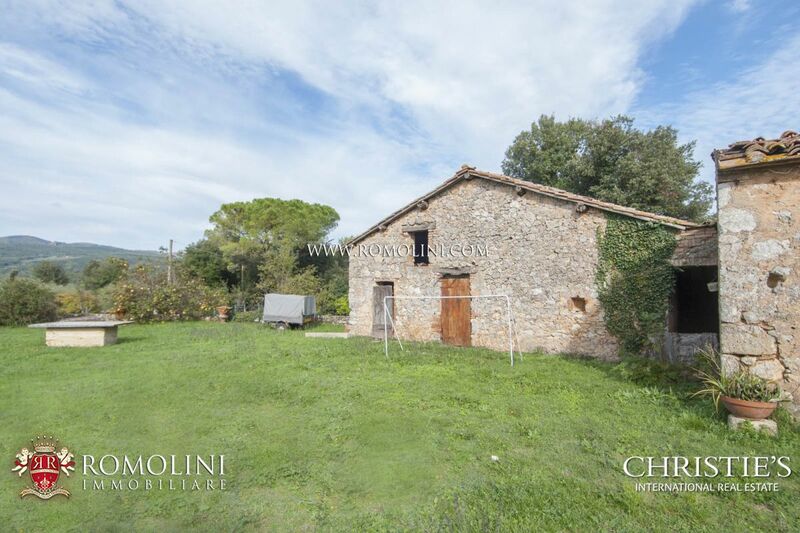 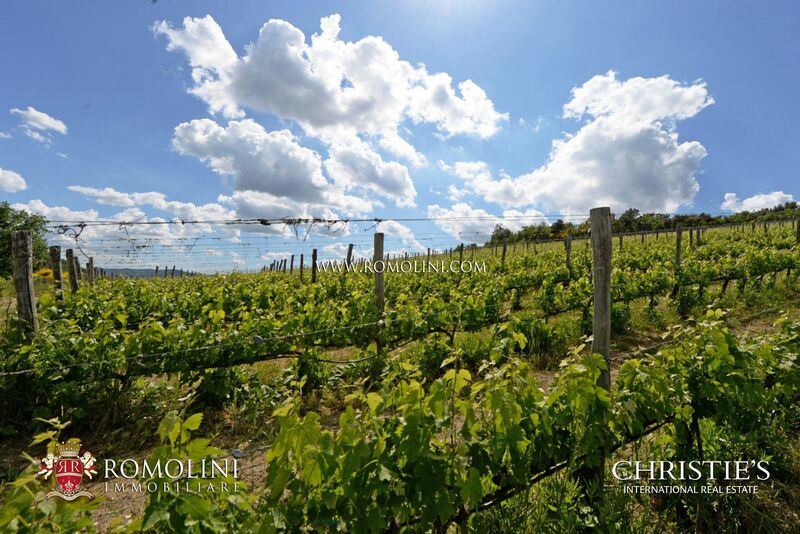 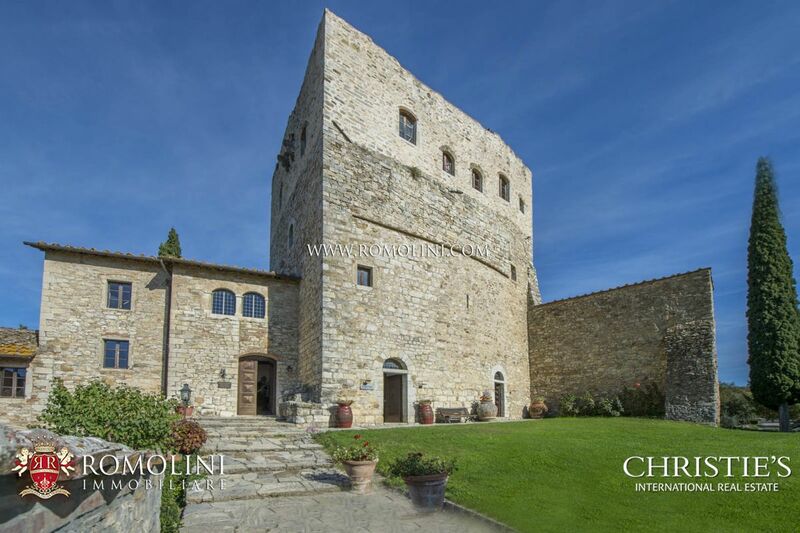 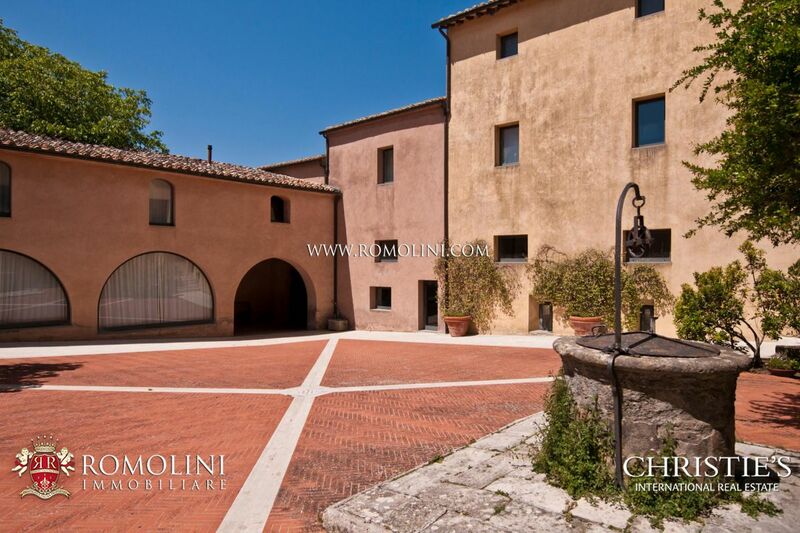 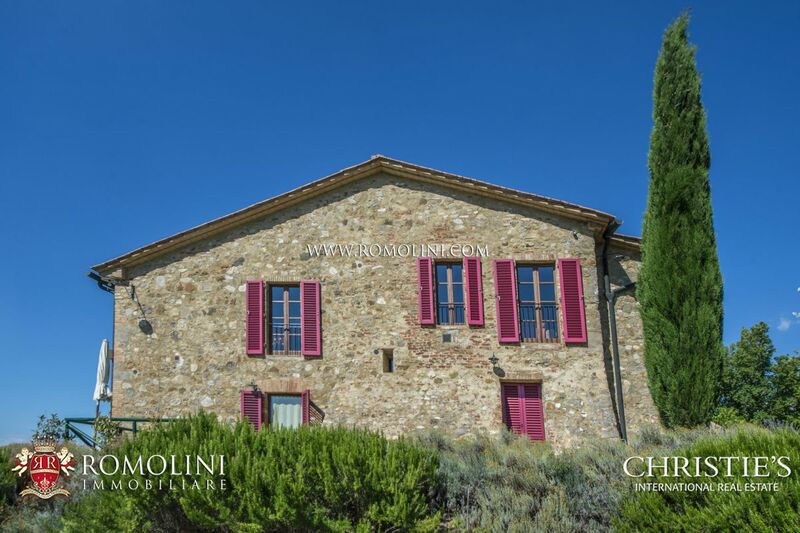 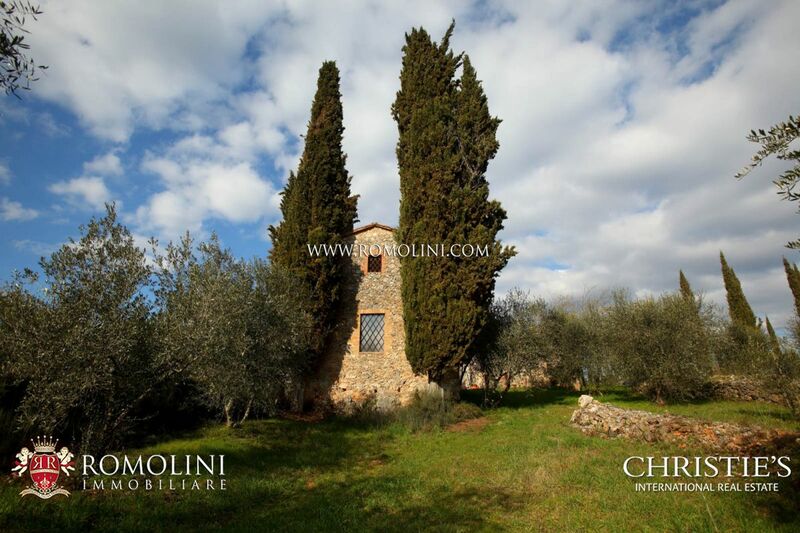 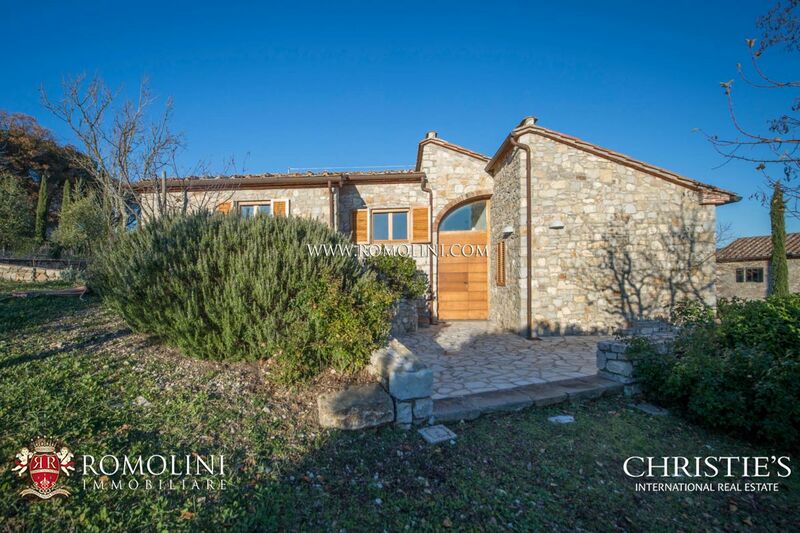 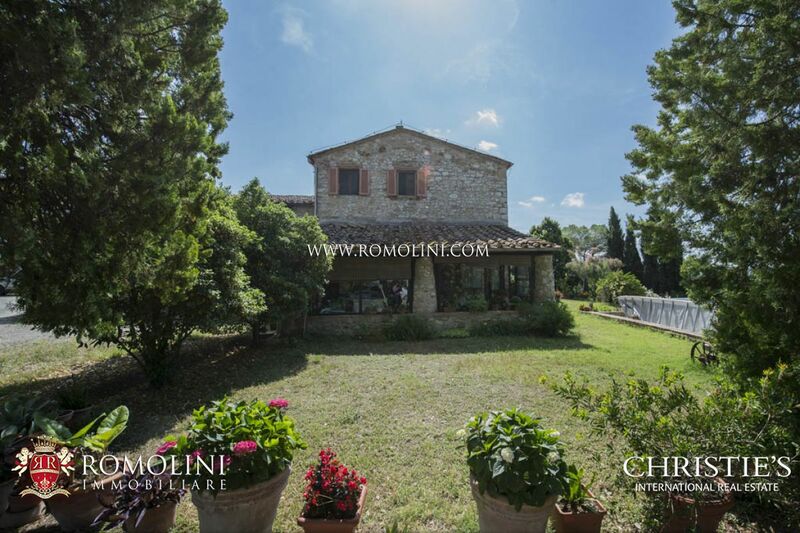 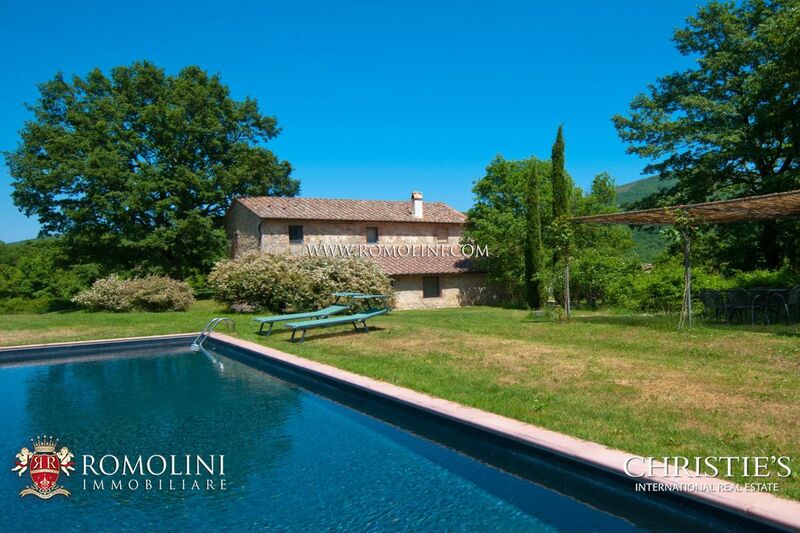 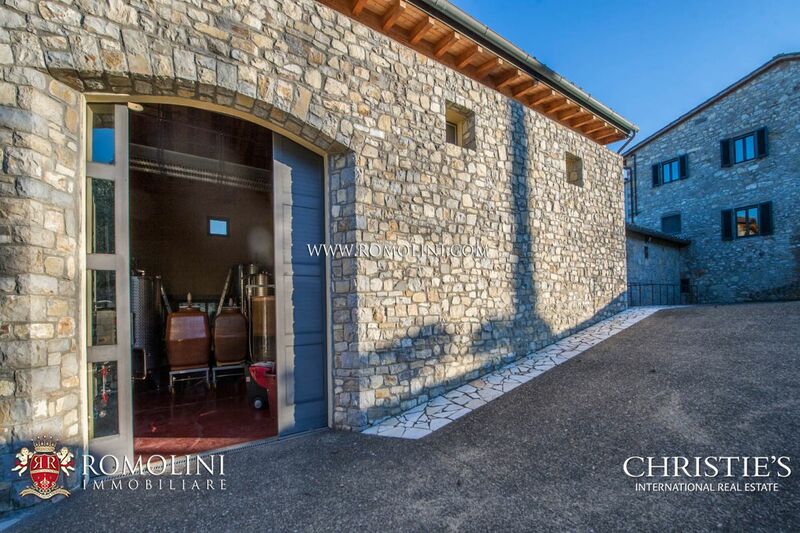 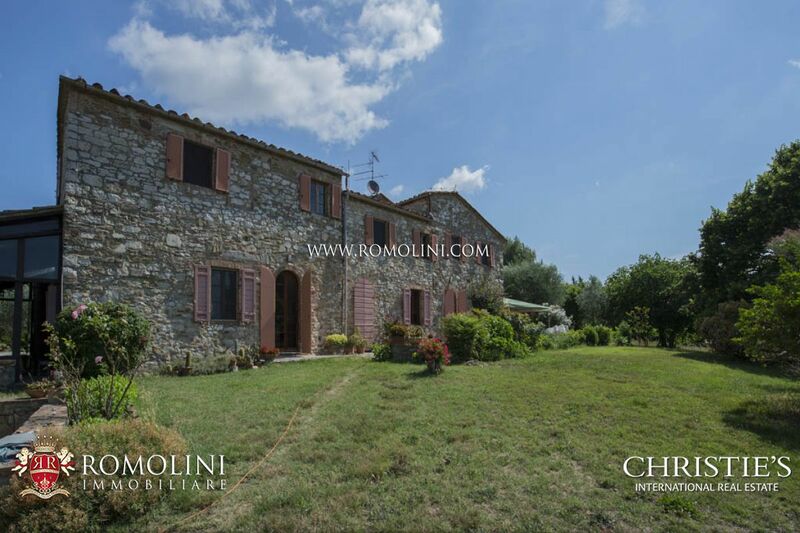 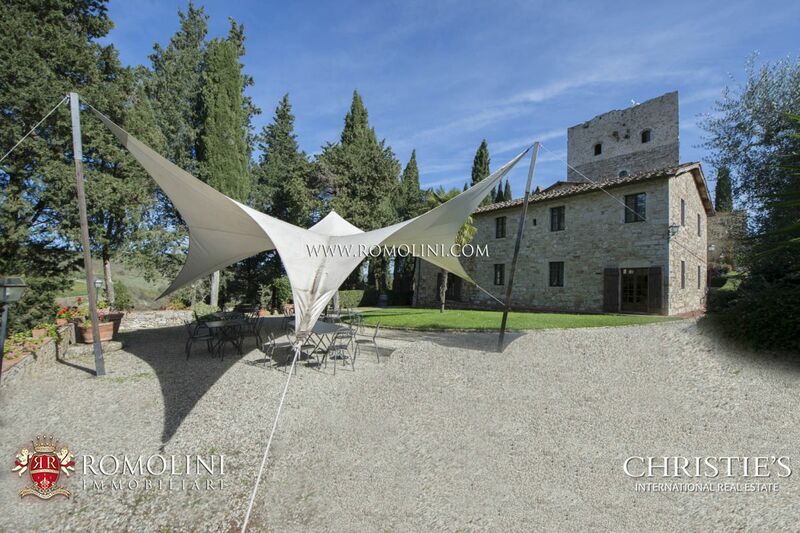 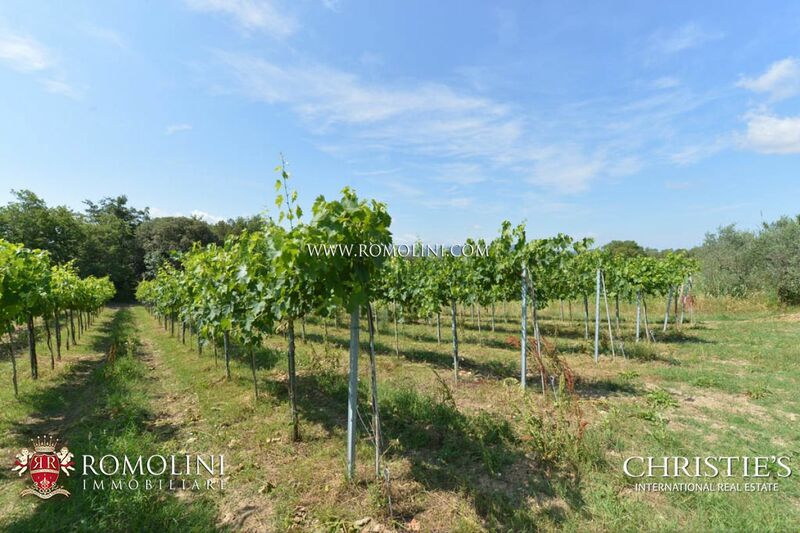 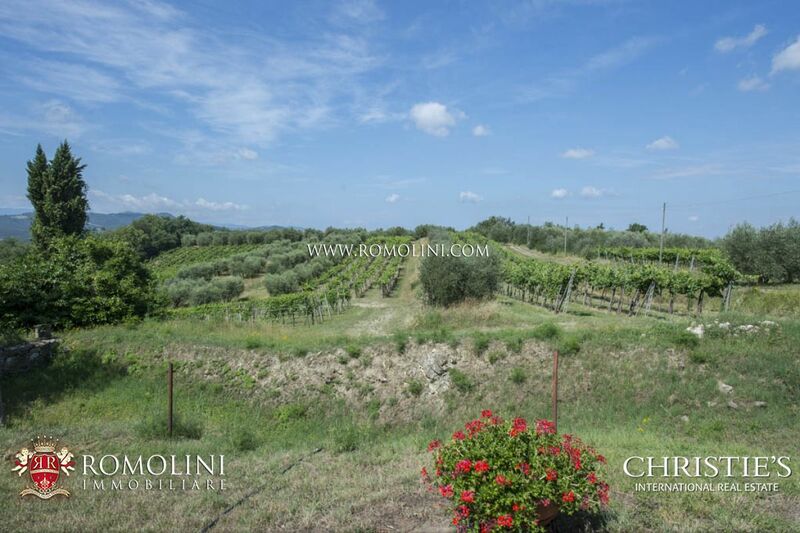 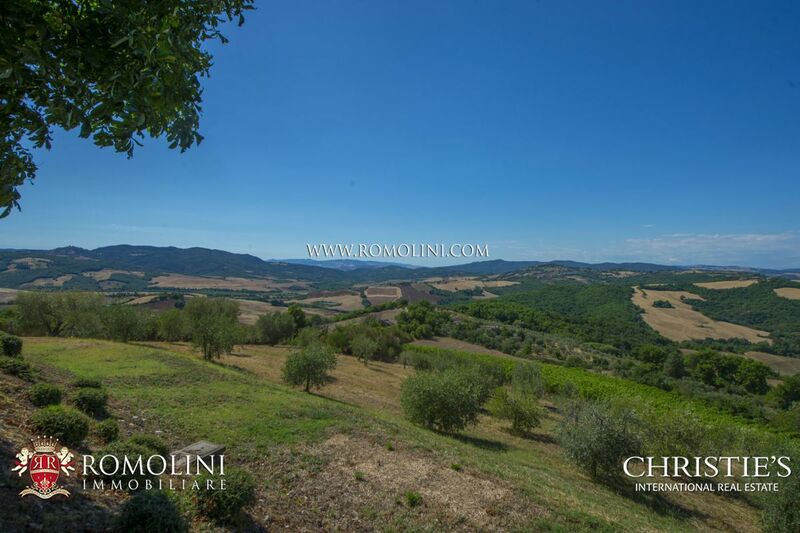 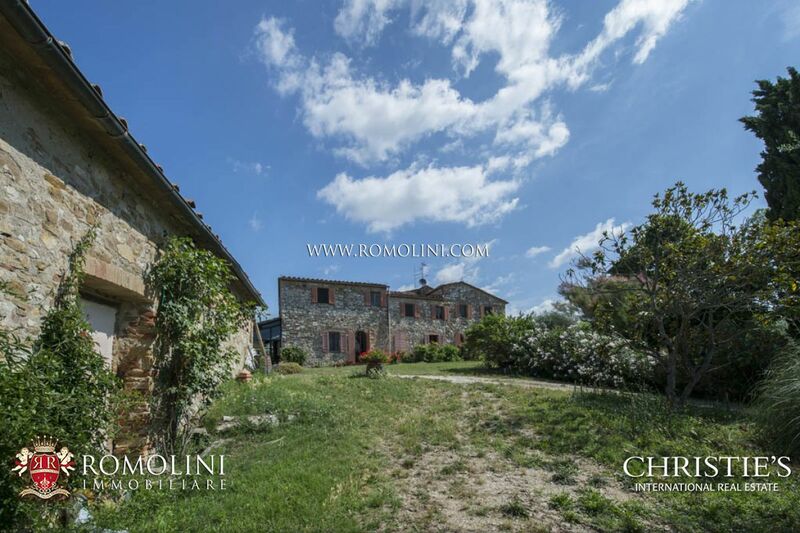 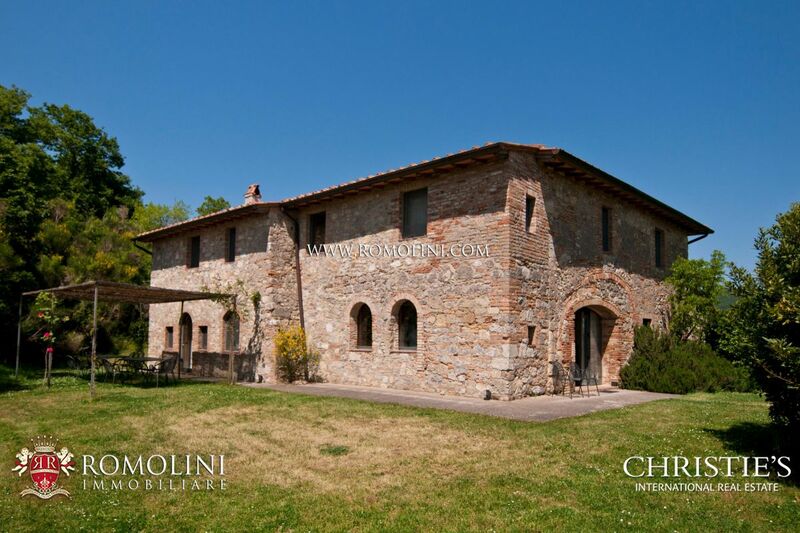 If you are looking for an investment opportunity or a buy-to-let property, browse our website to find hotels for sale in Siena, rustic farmhouses (renovated or in need of renovation) for sale, Agriturismos, organic wineries and wine estates for sale in the towns of Montalcino, Montepulciano, Castellina in Chianti, Radda in Chianti and Gaiole in Chianti. 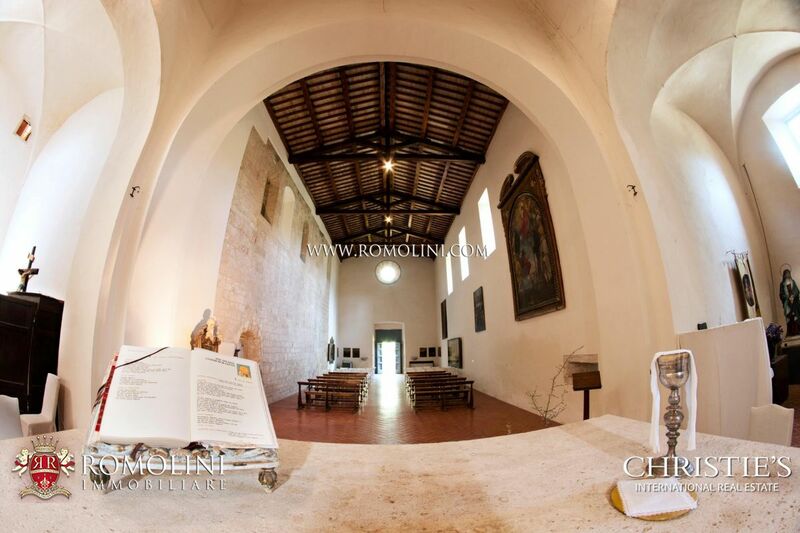 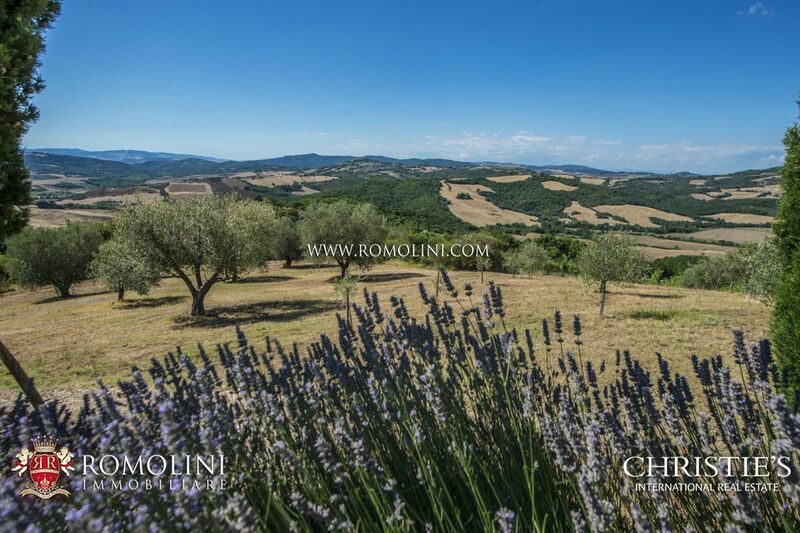 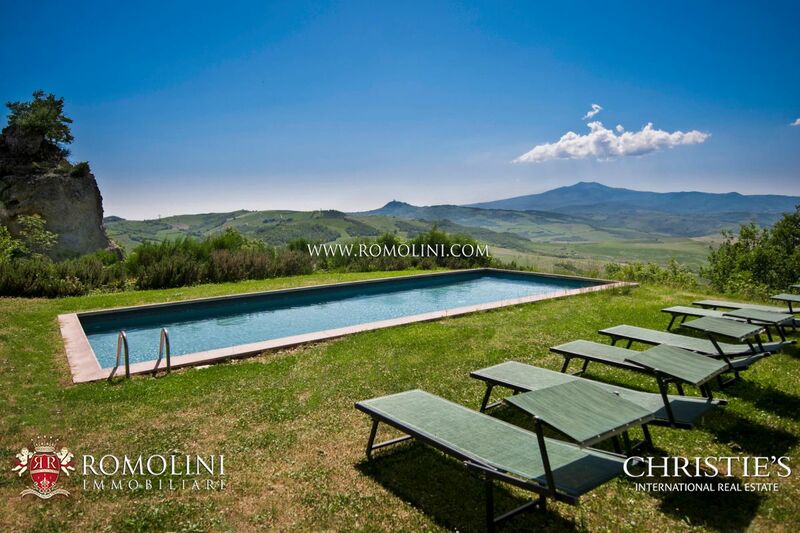 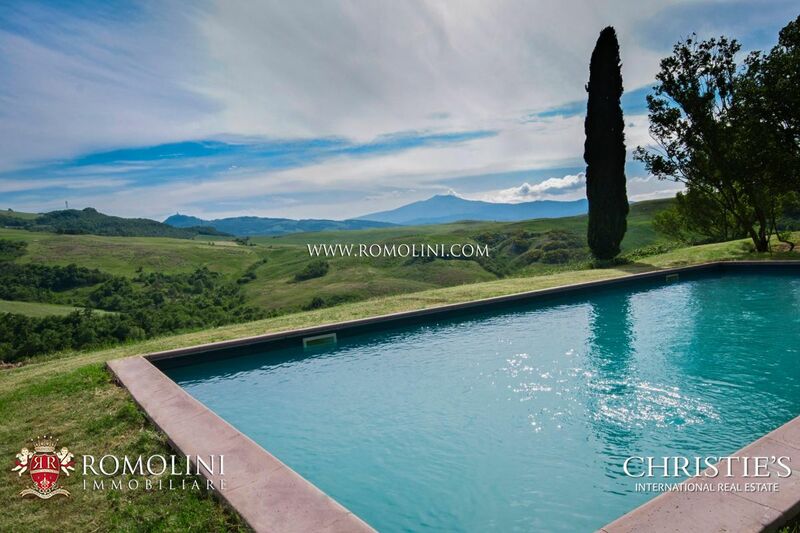 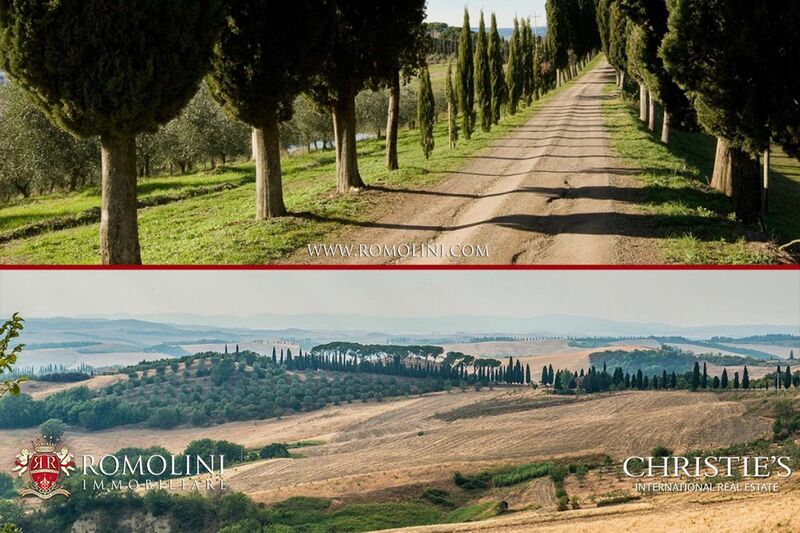 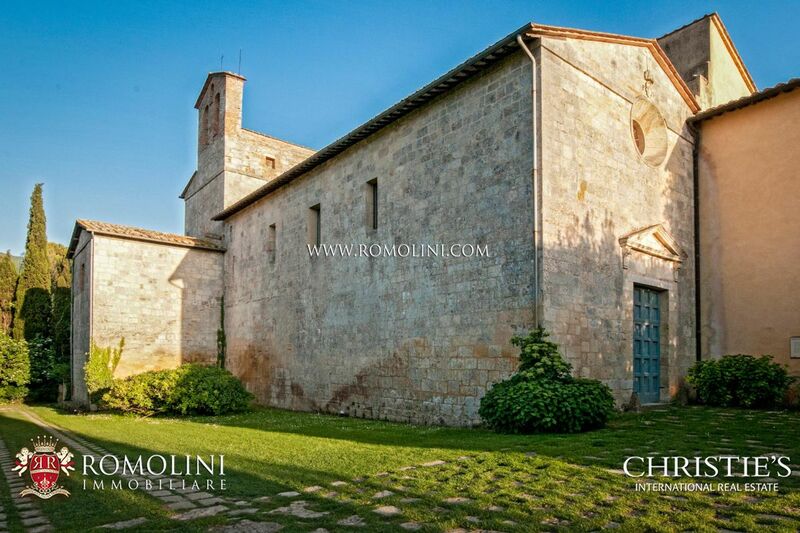 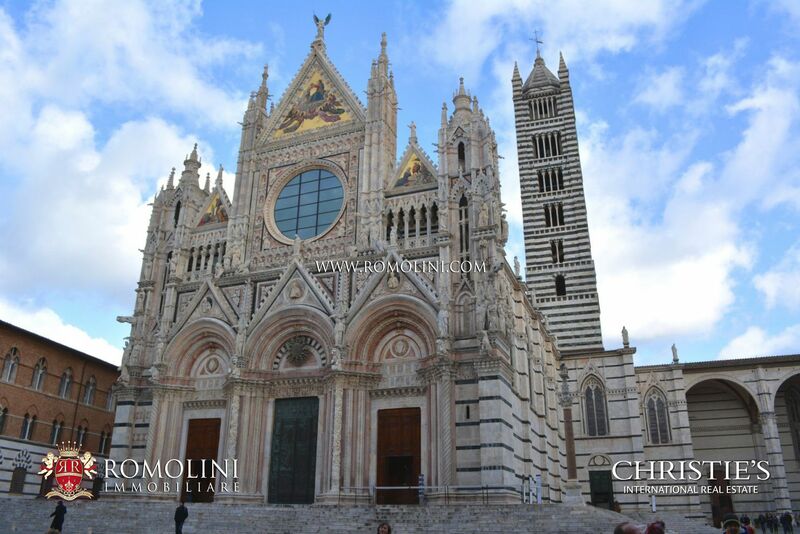 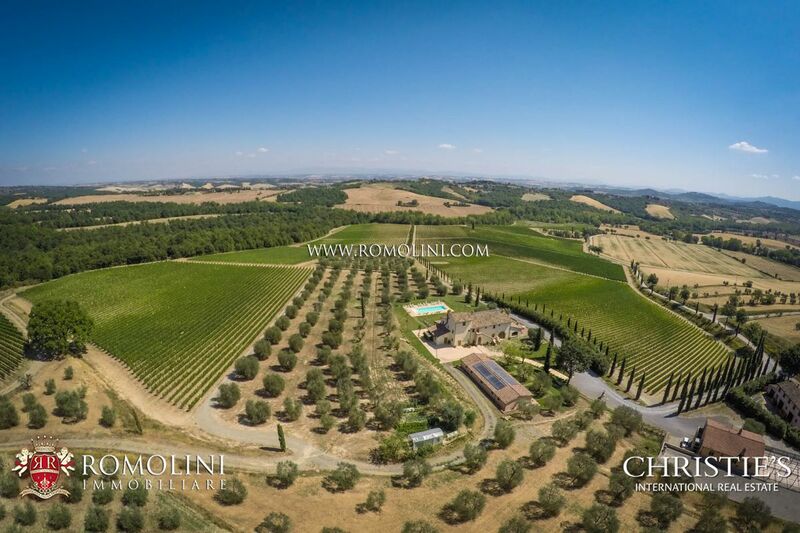 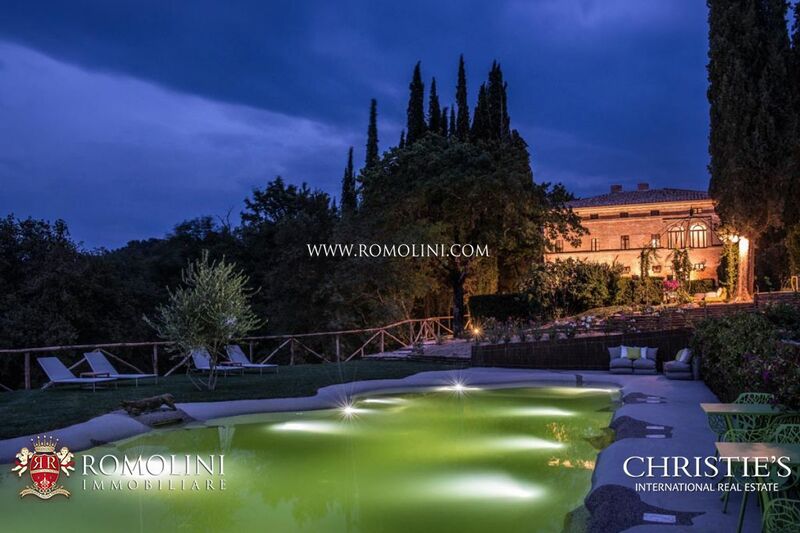 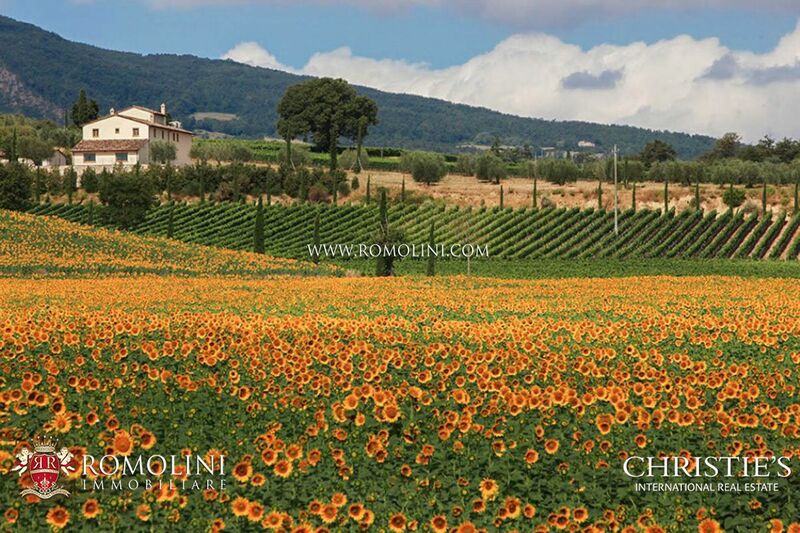 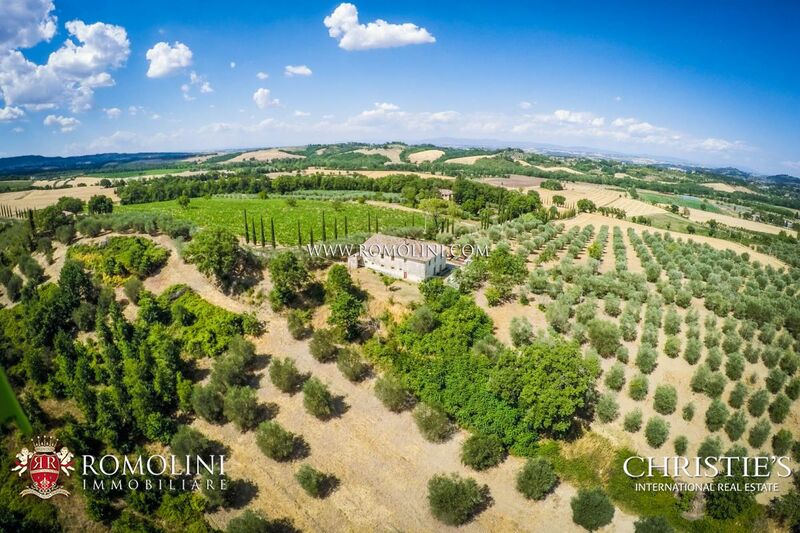 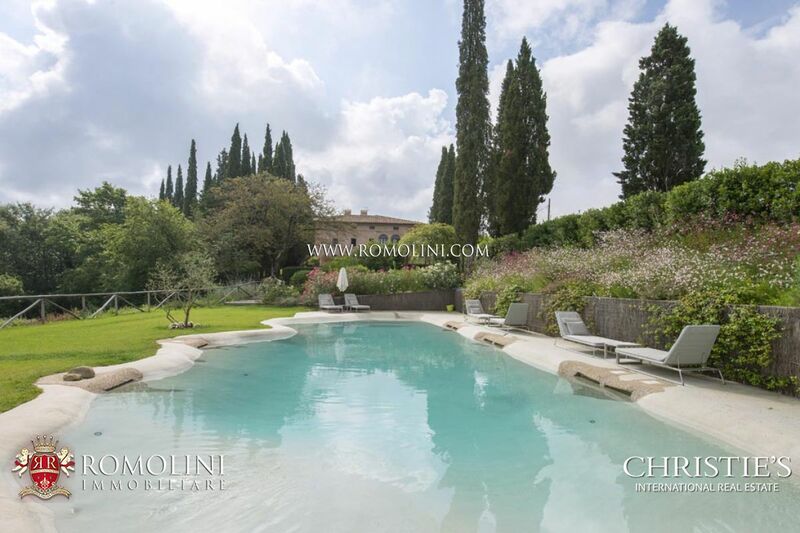 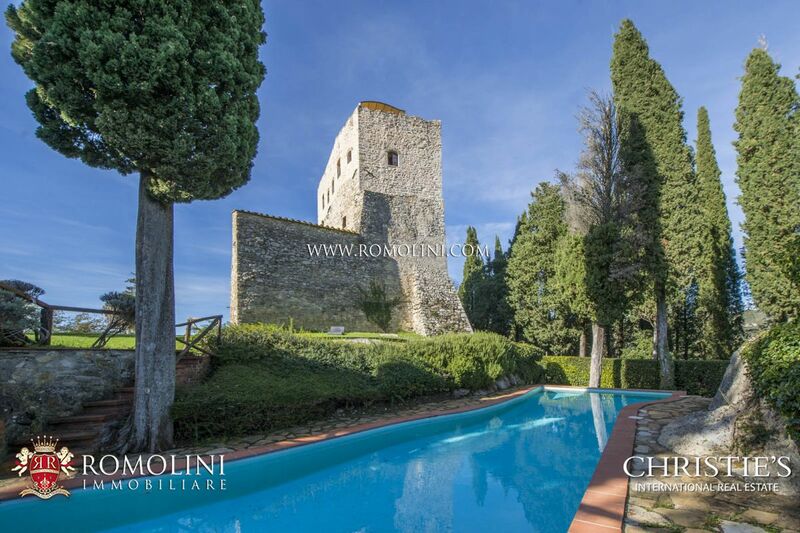 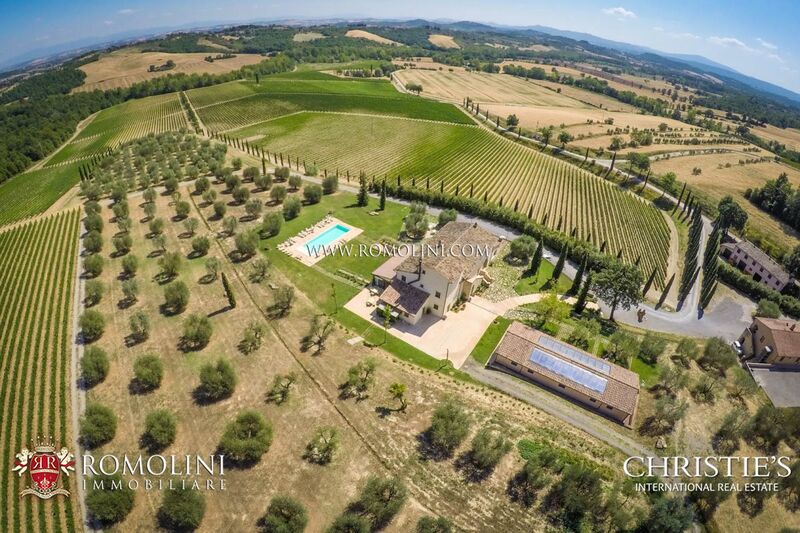 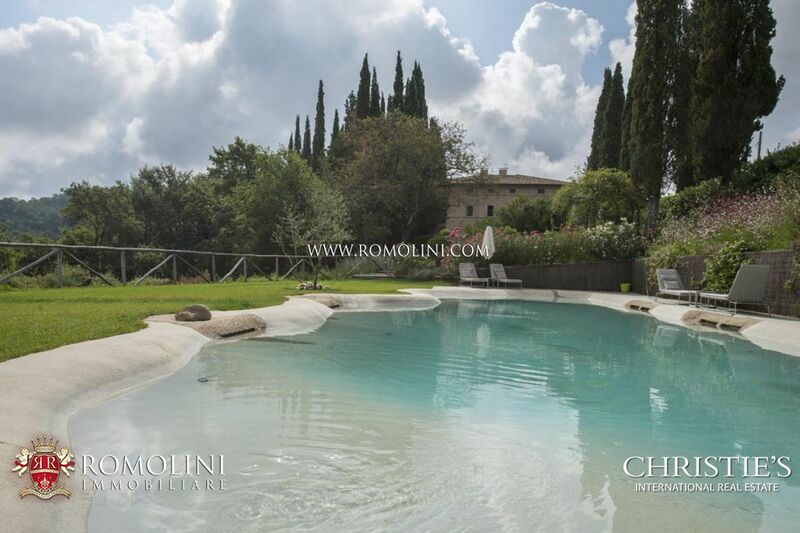 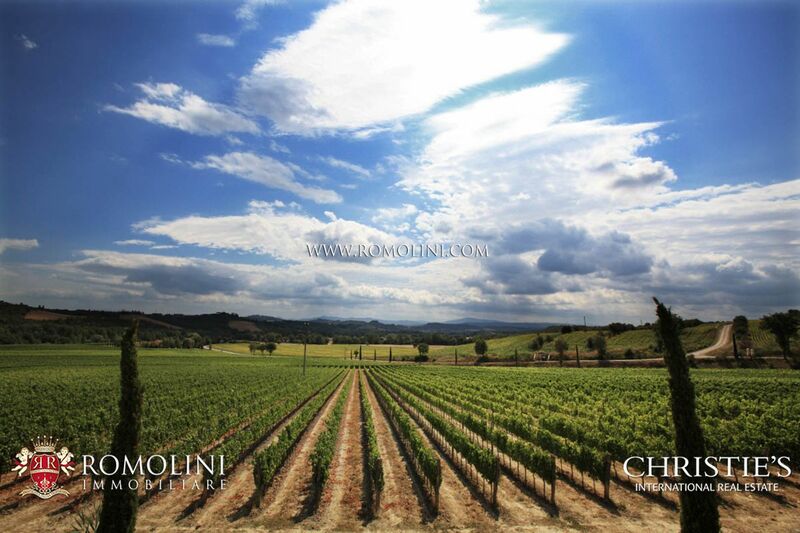 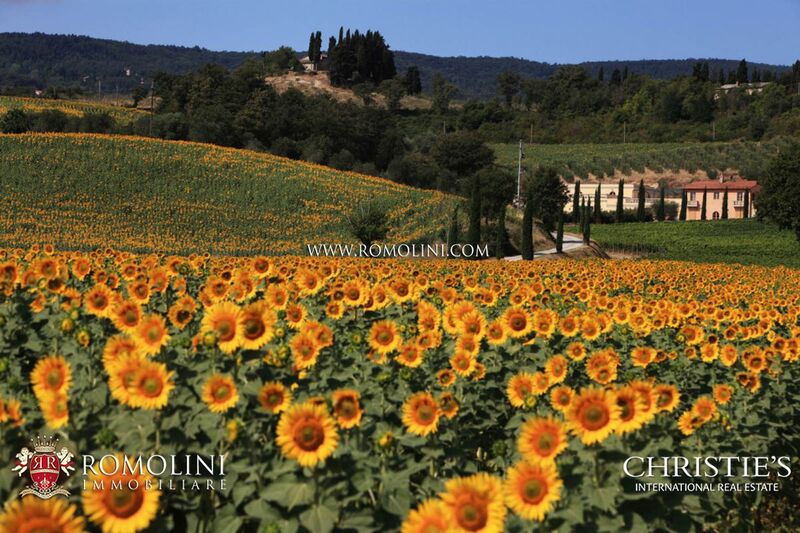 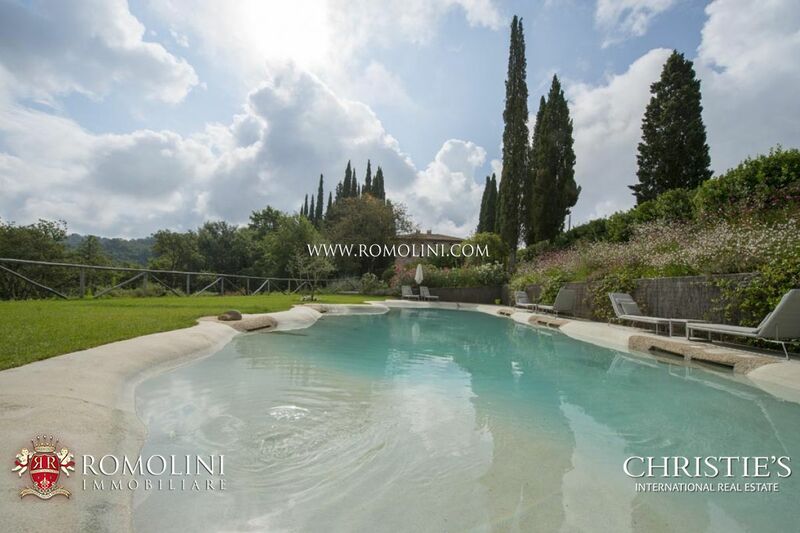 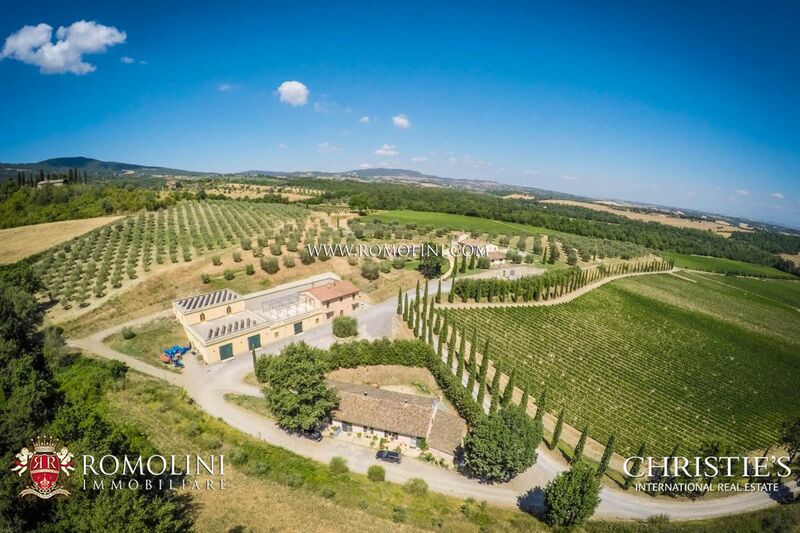 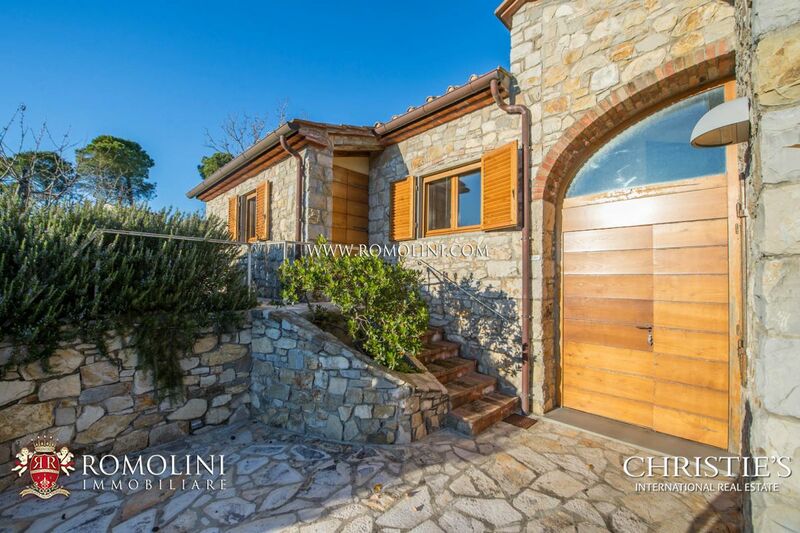 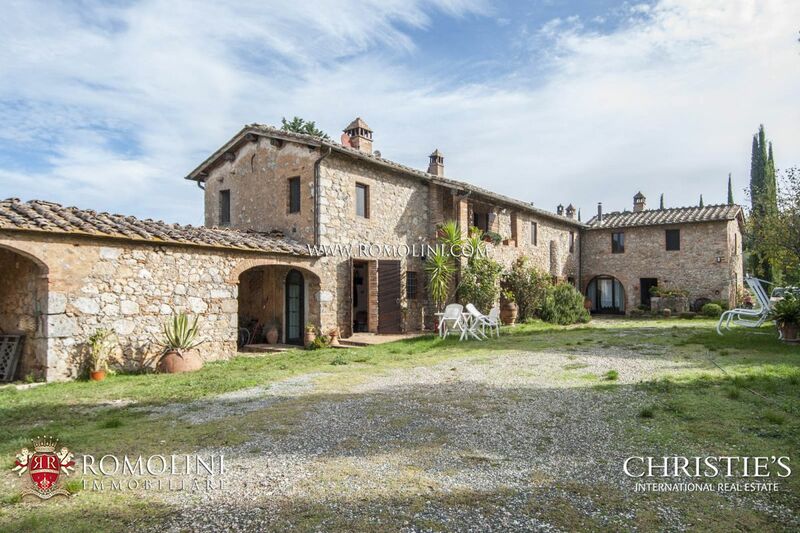 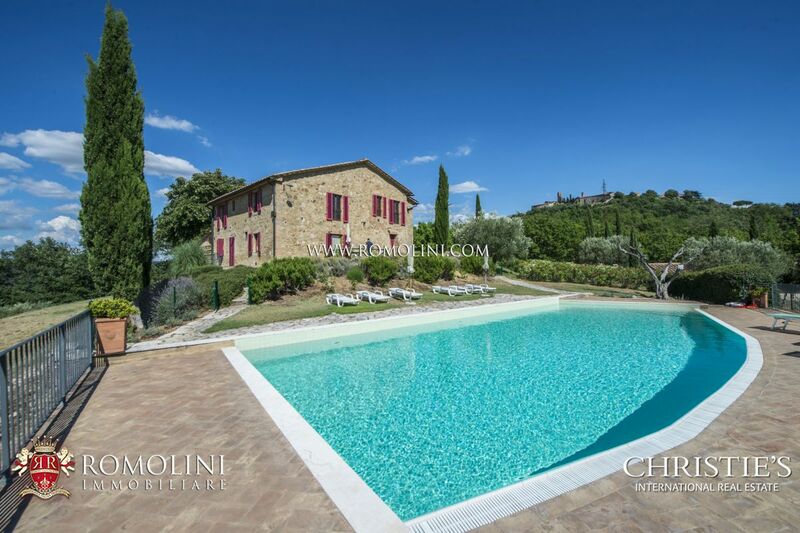 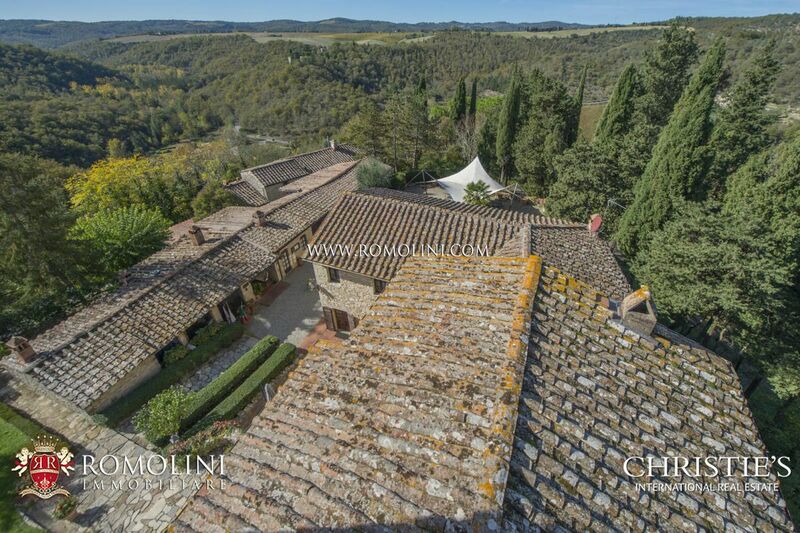 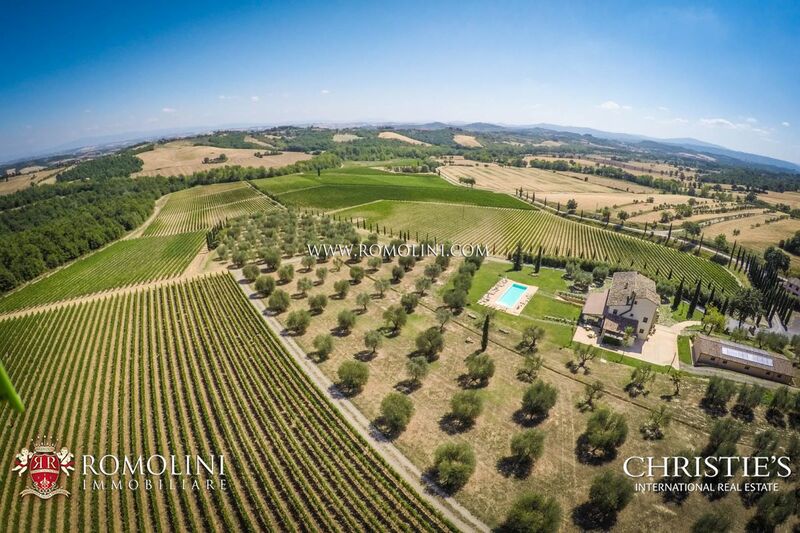 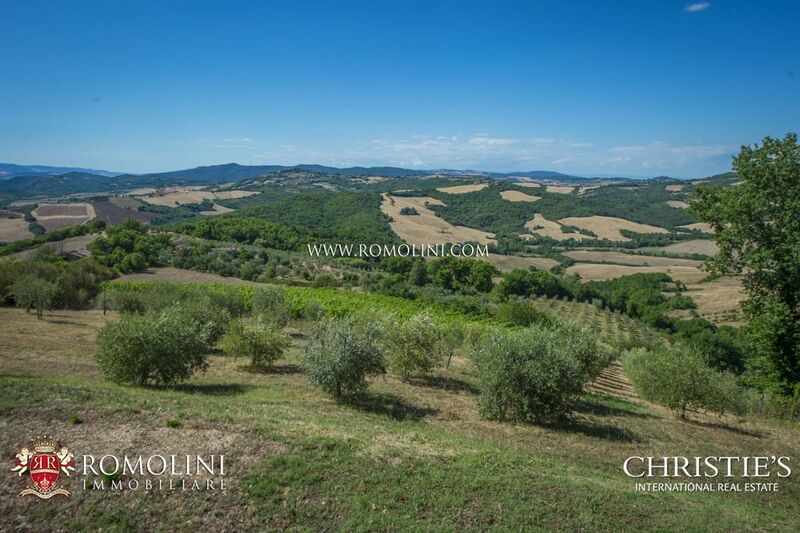 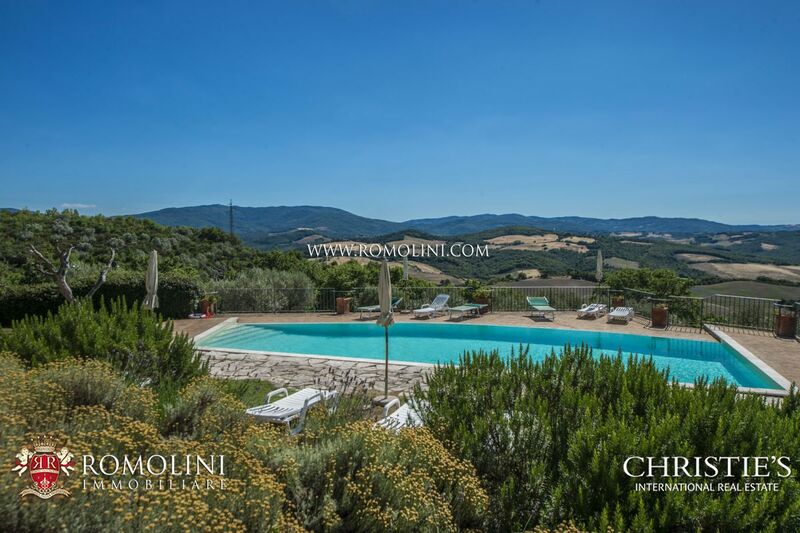 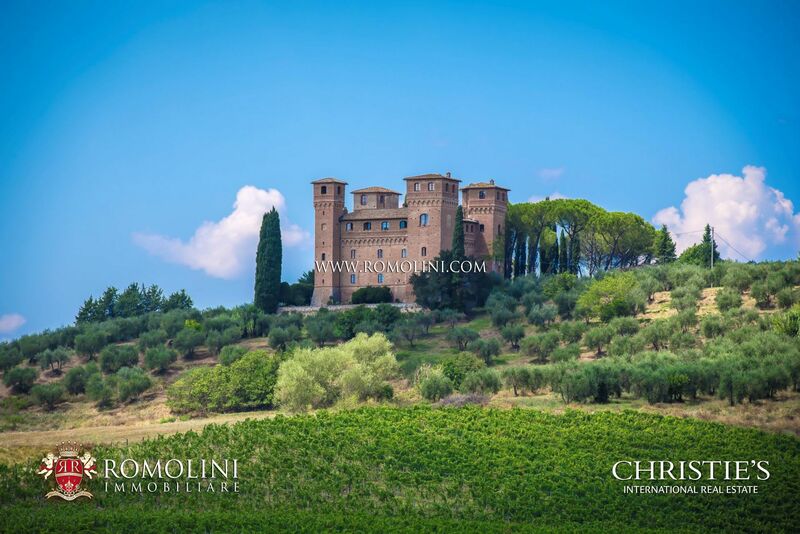 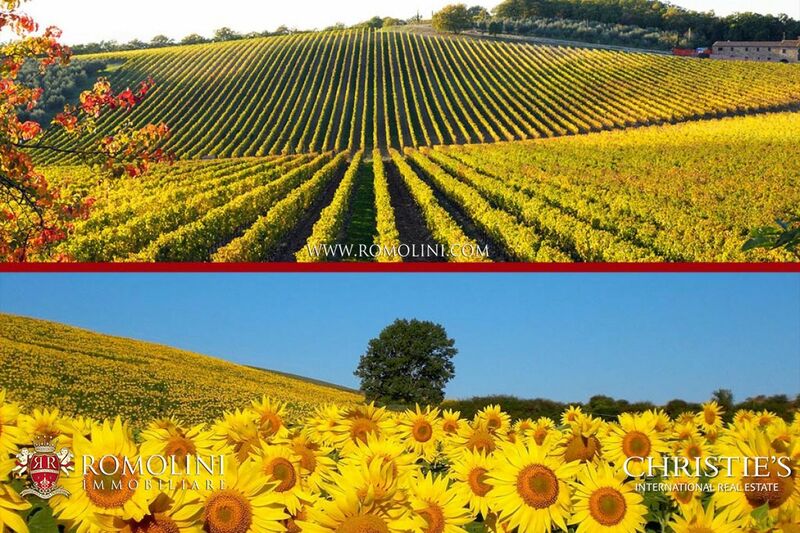 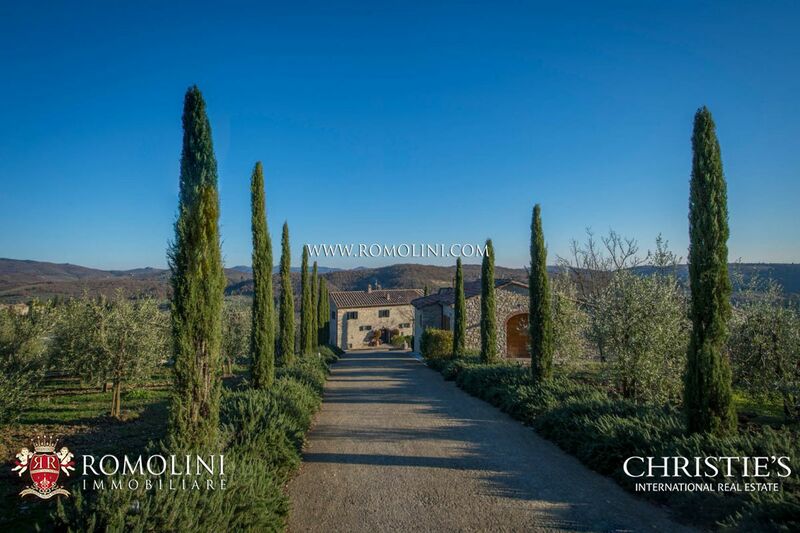 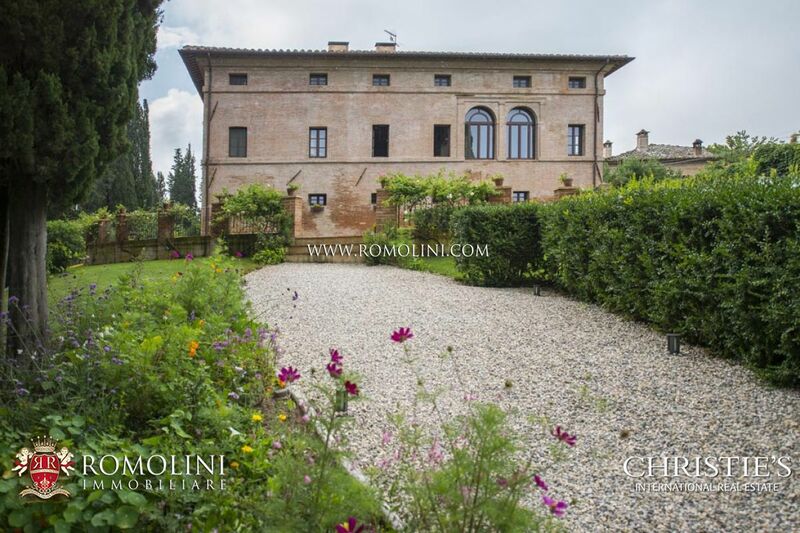 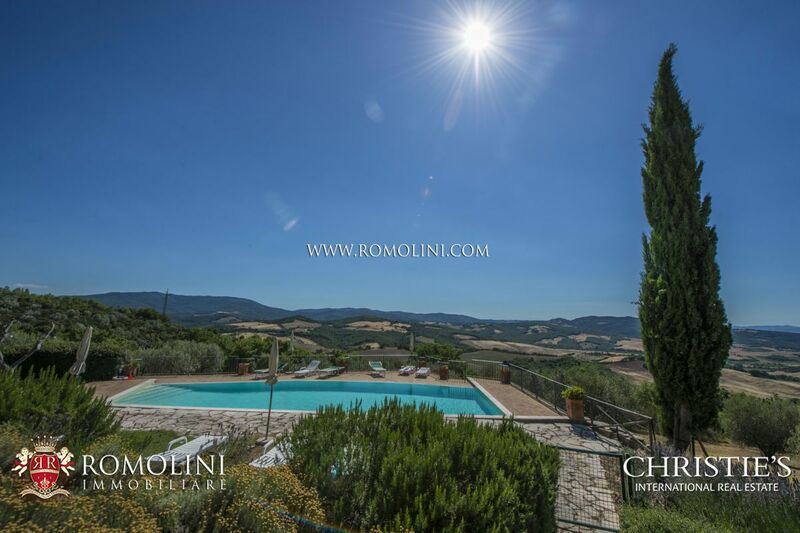 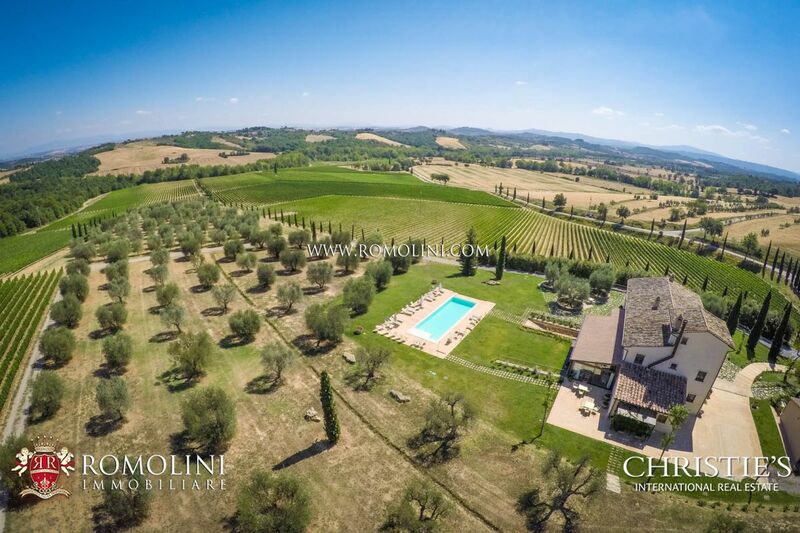 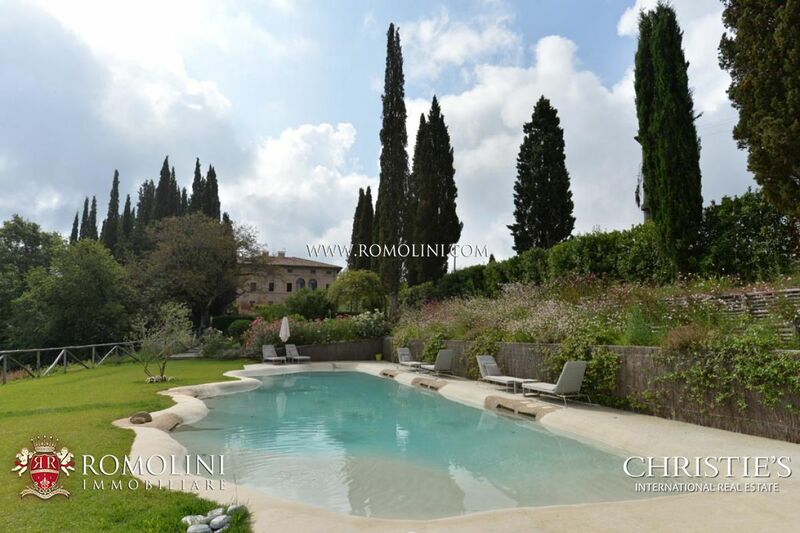 Our offer also includes luxury properties in the most known and interesting towns in the province of Siena, among which Sovicille, Montalcino, Radda in Chianti, Castellina in Chianti, Asciano, Casole d’Elsa, Pienza, Trequanda, Torrita di Siena, San Quirico d’Orcia.